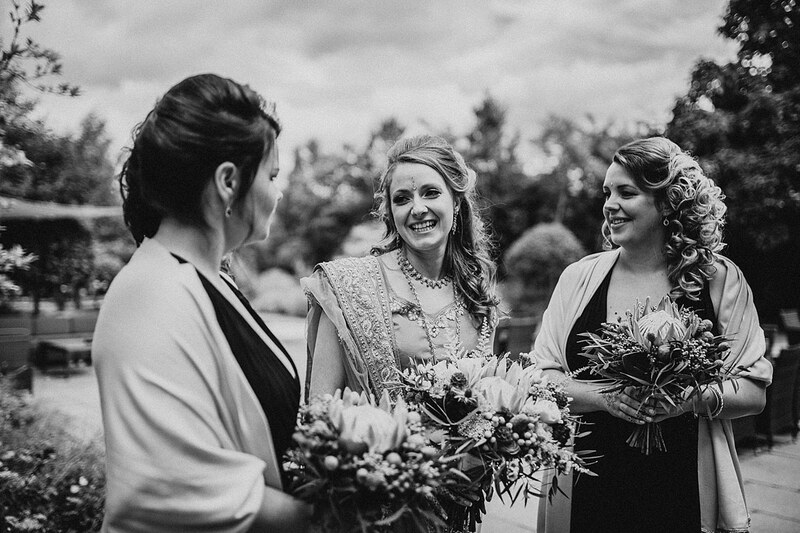 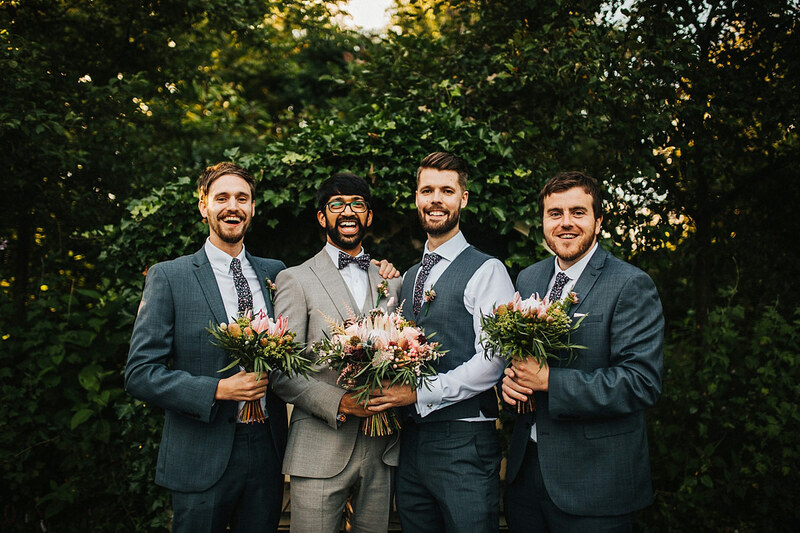 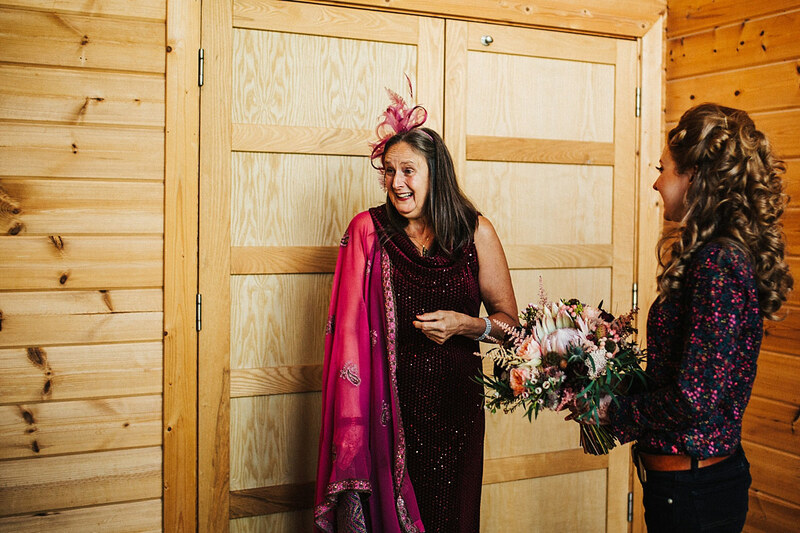 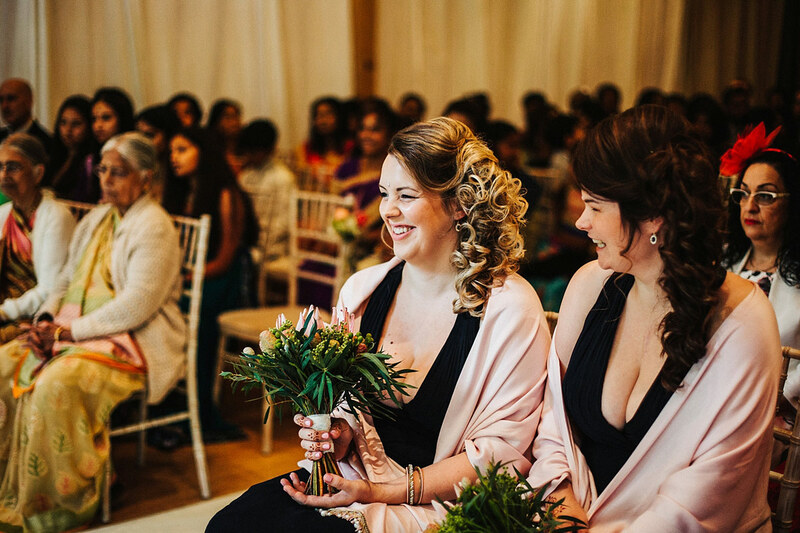 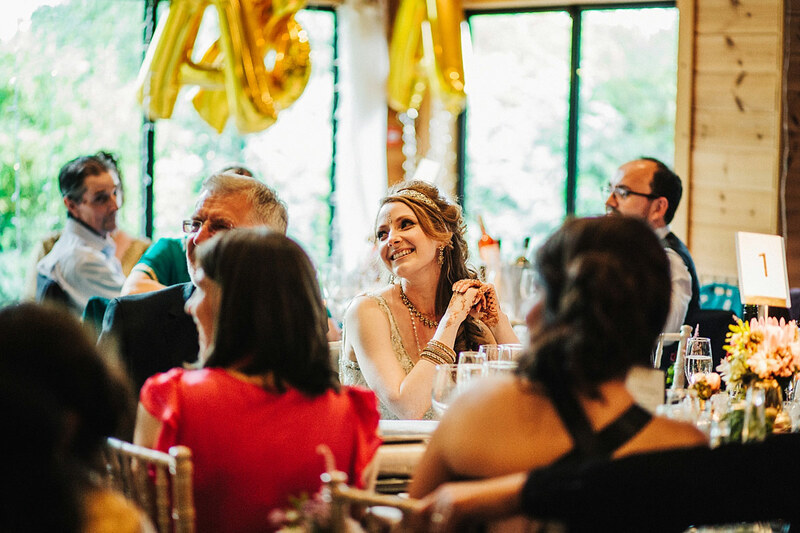 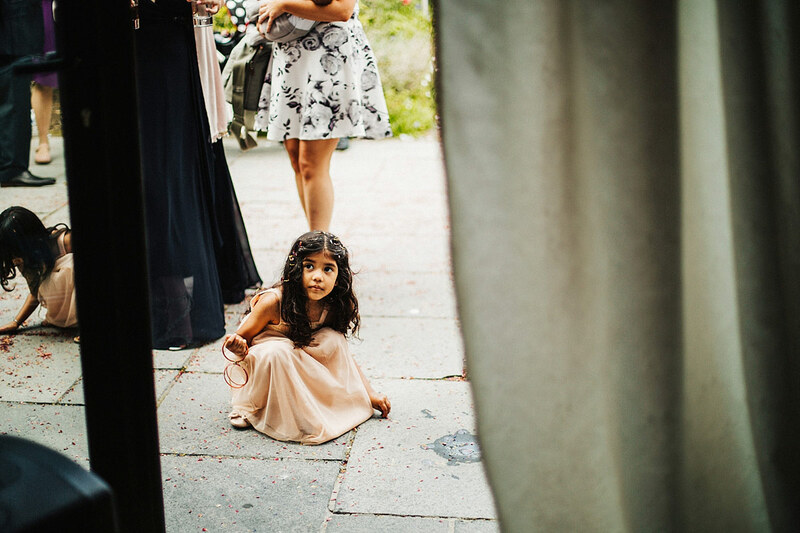 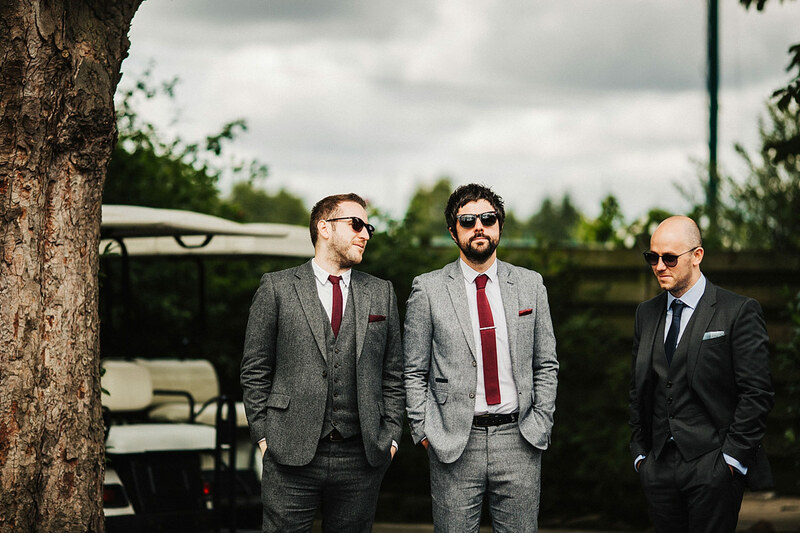 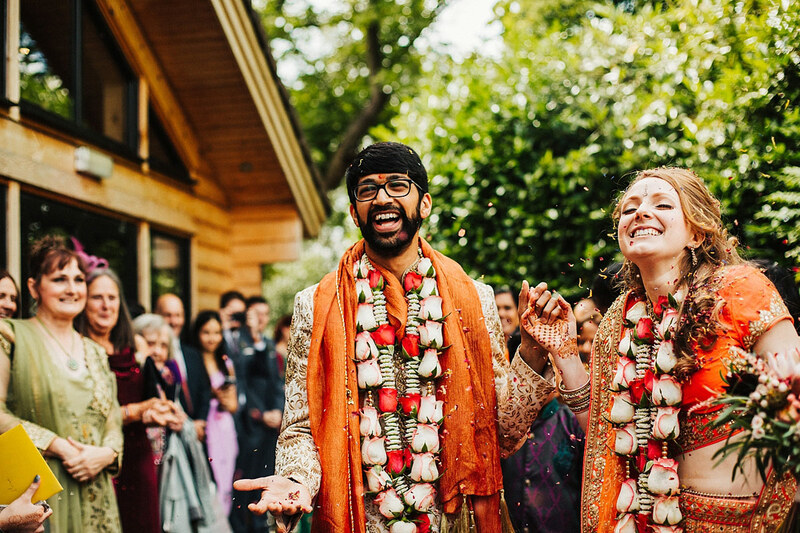 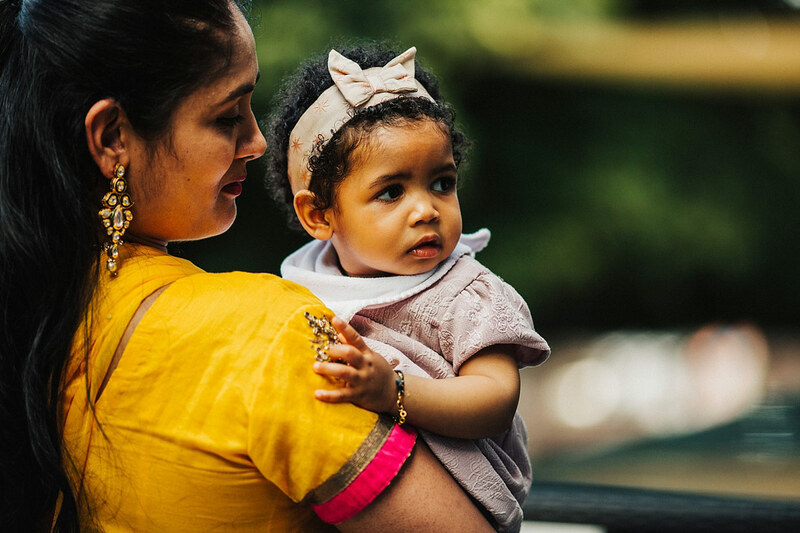 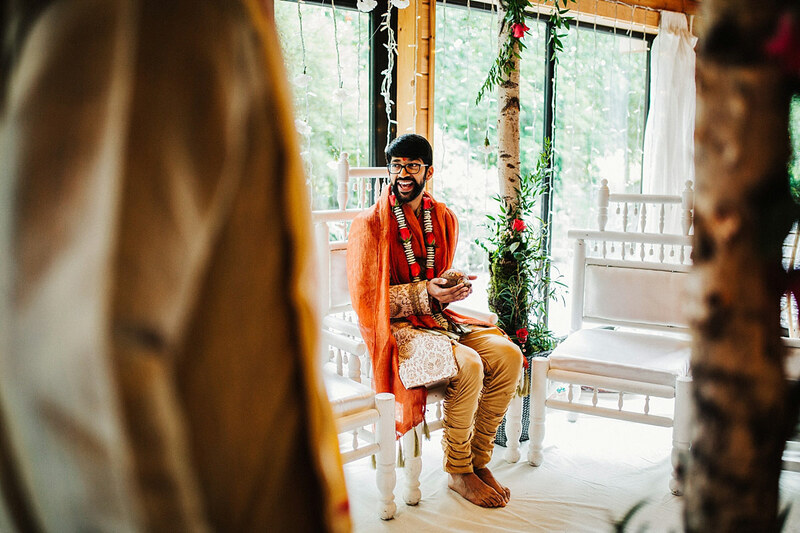 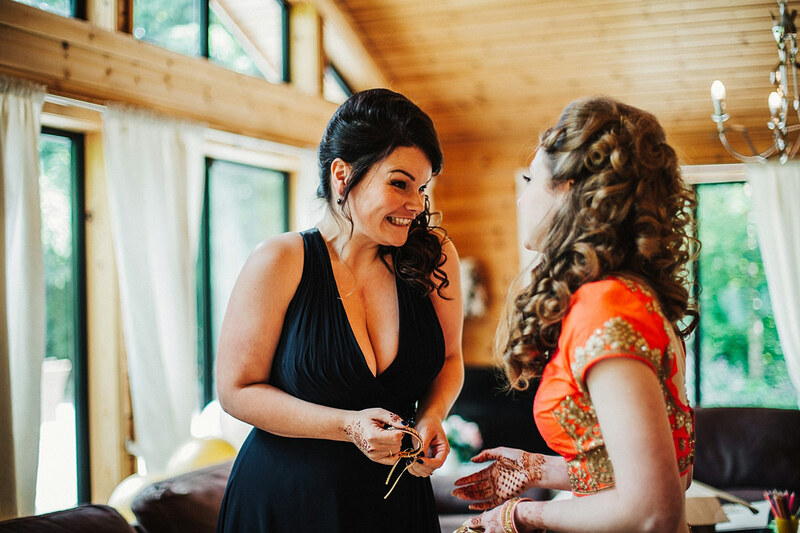 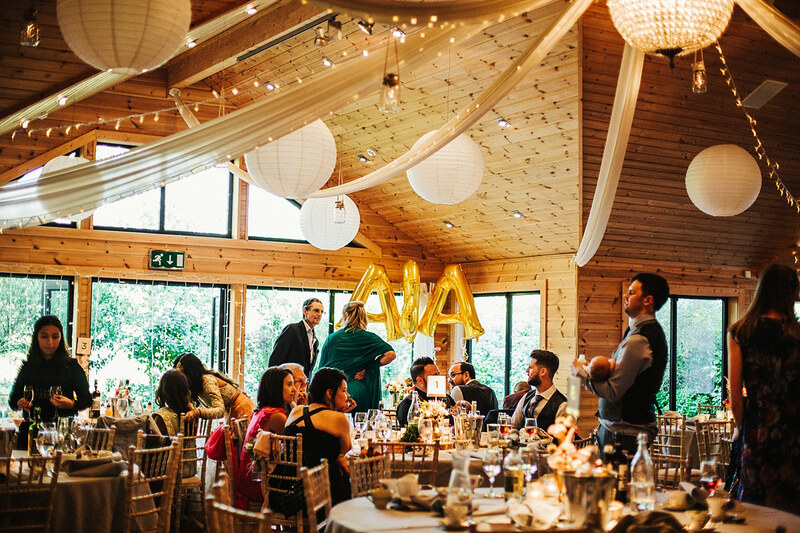 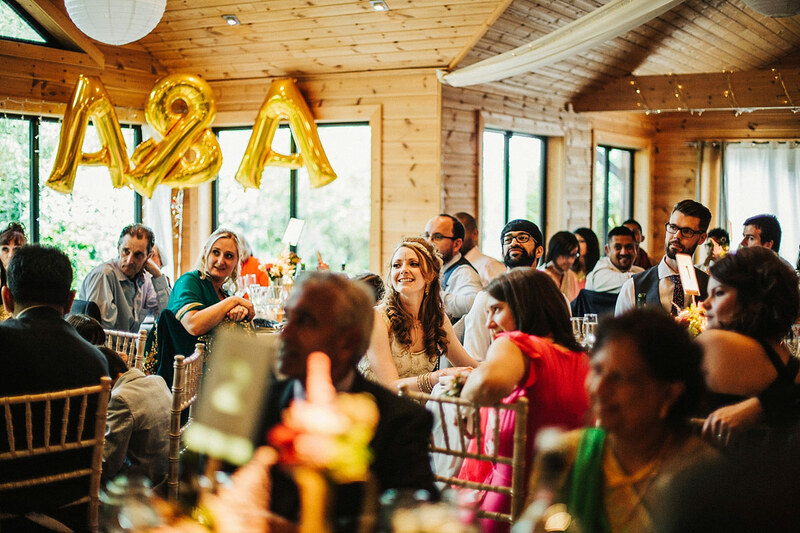 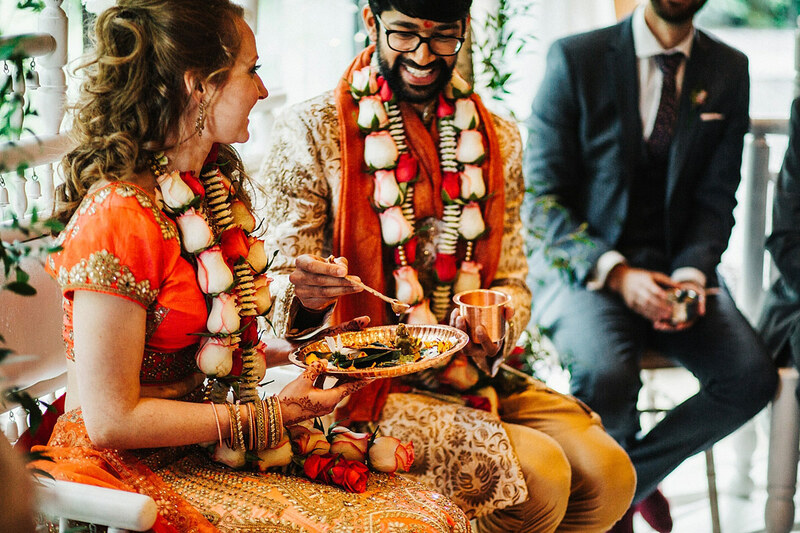 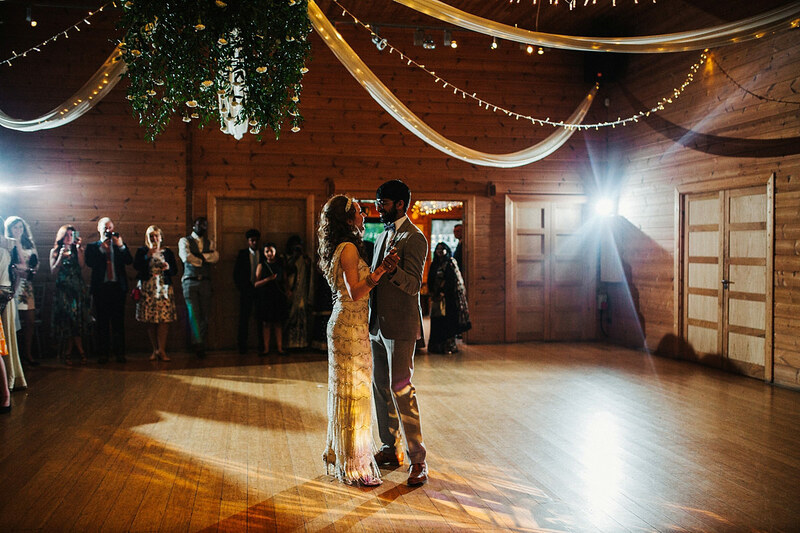 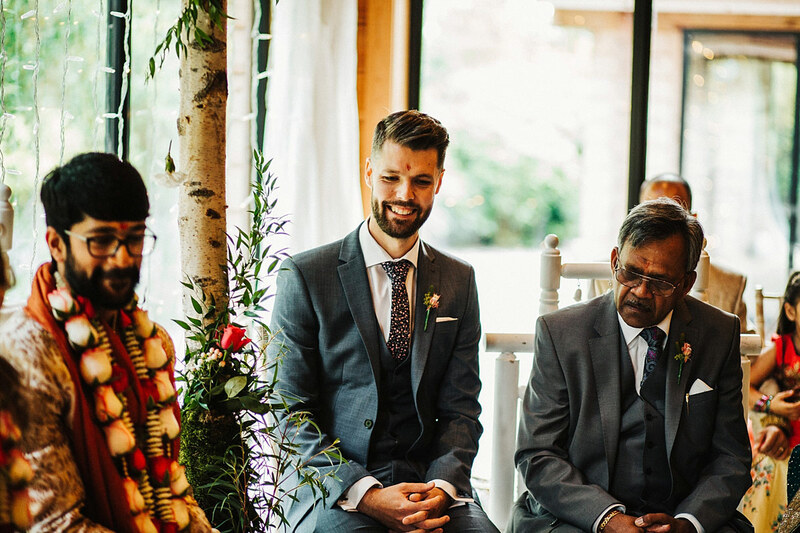 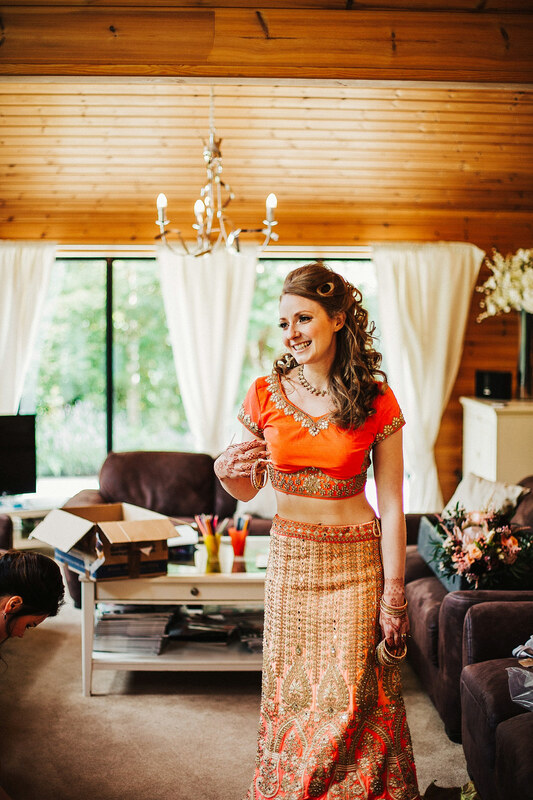 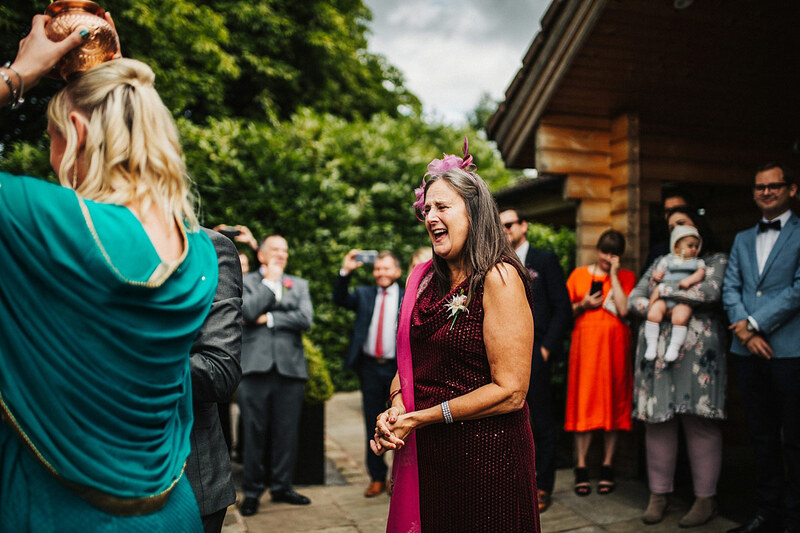 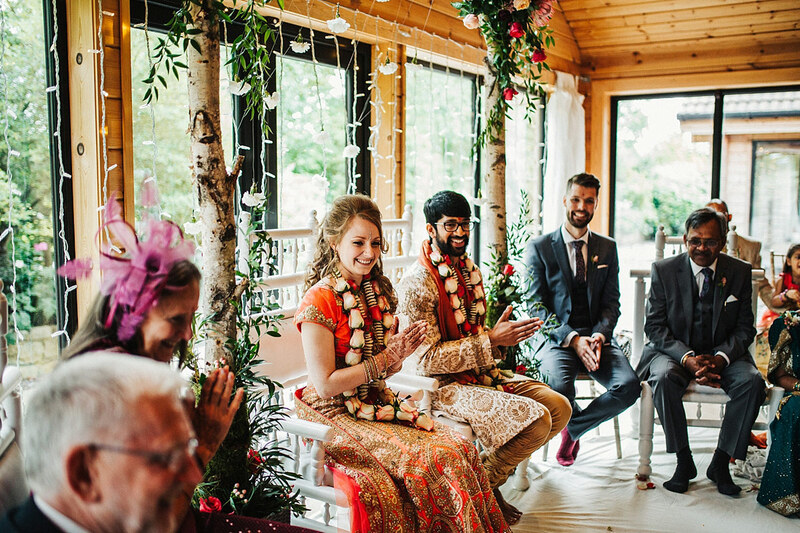 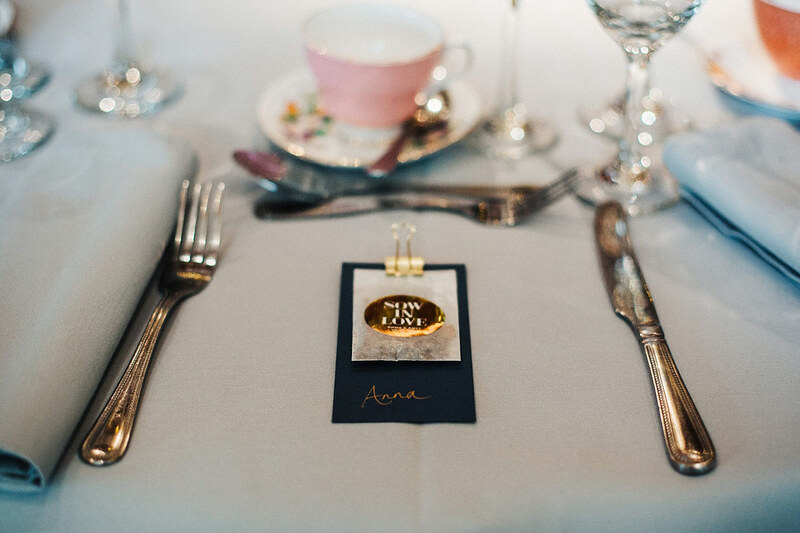 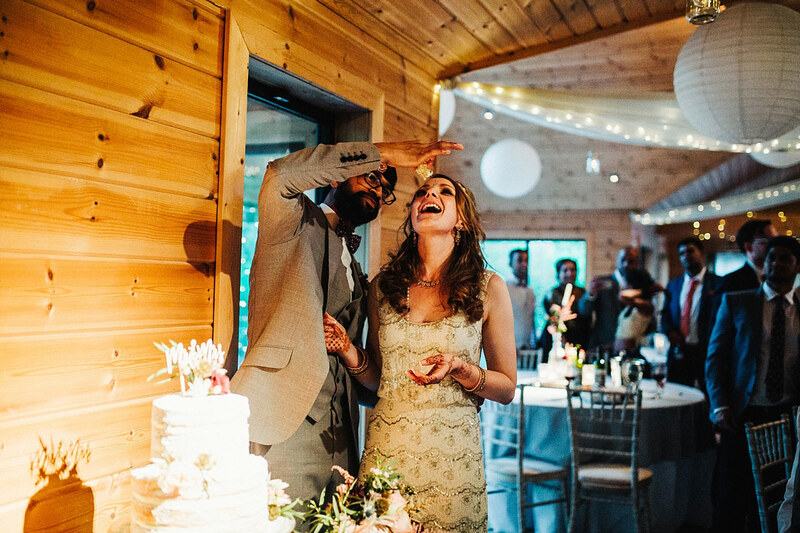 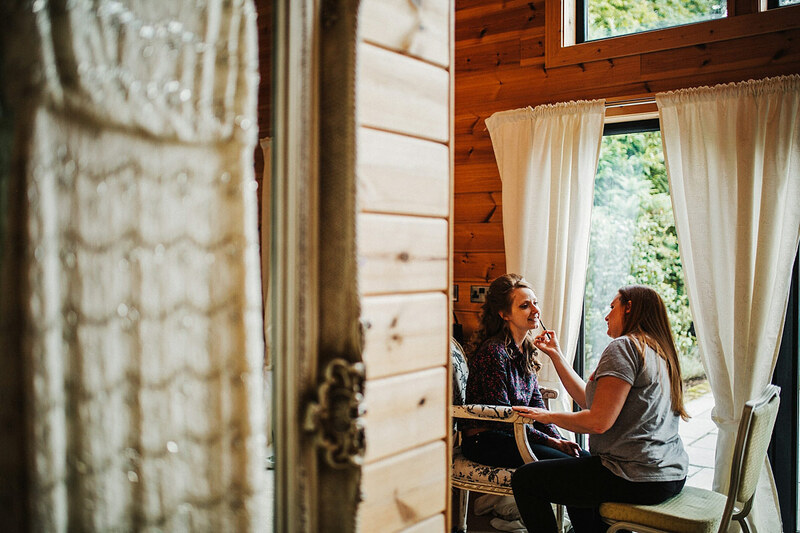 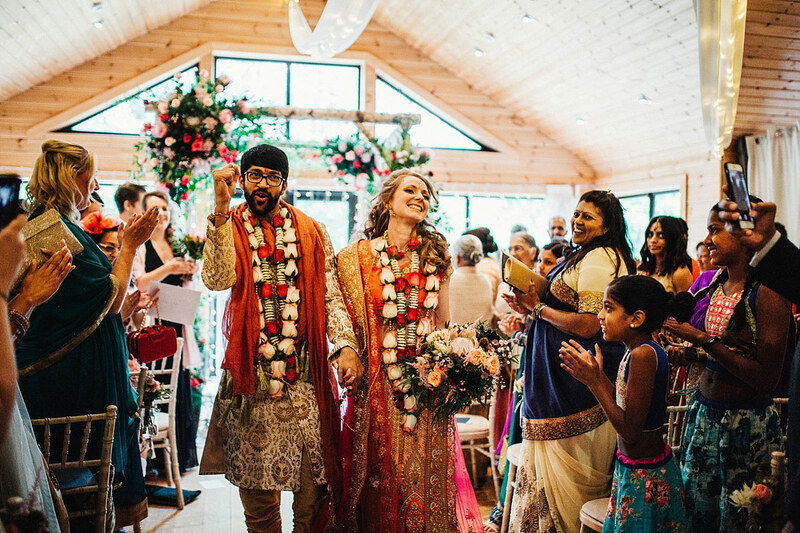 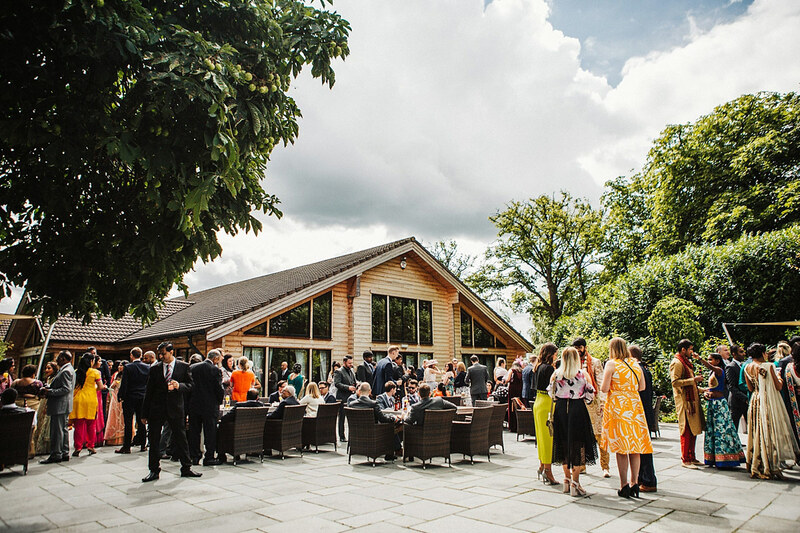 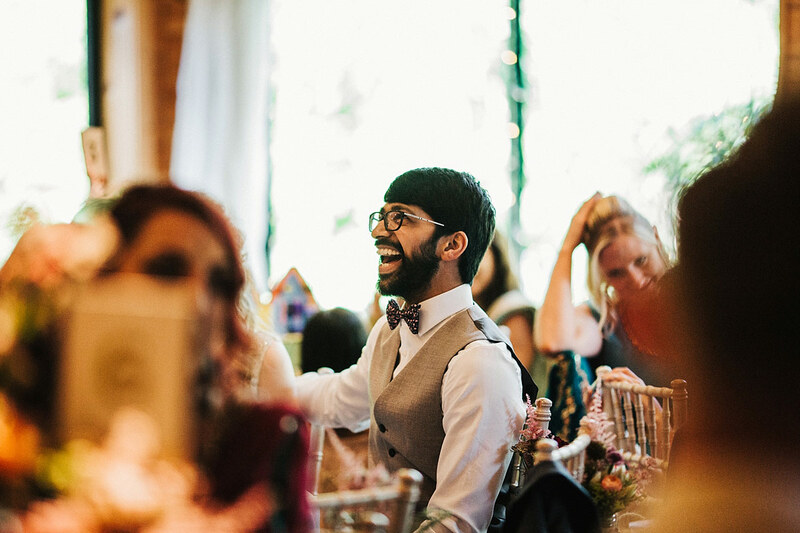 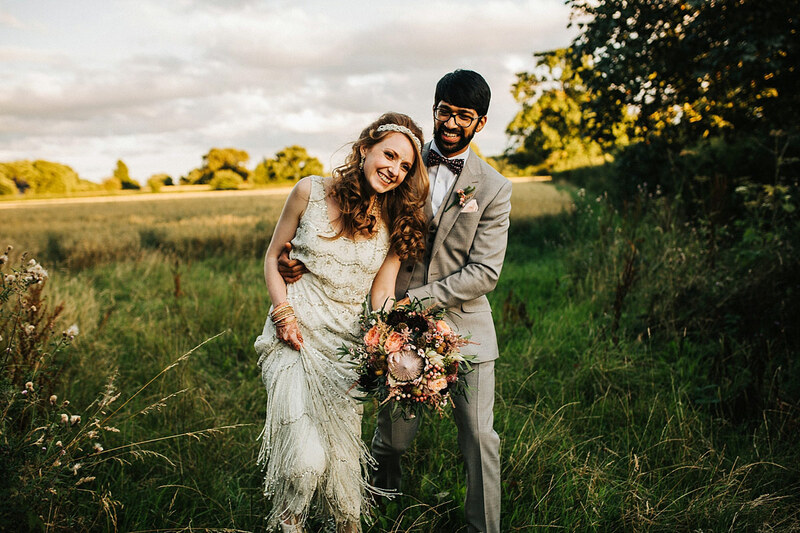 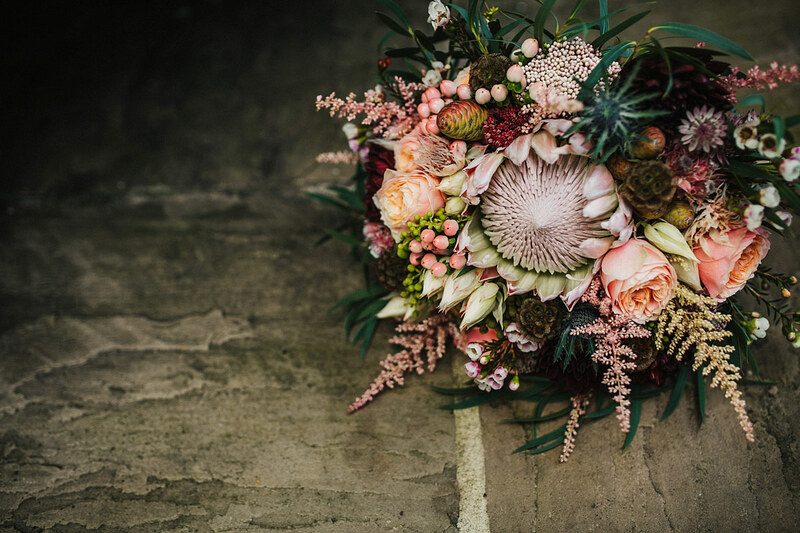 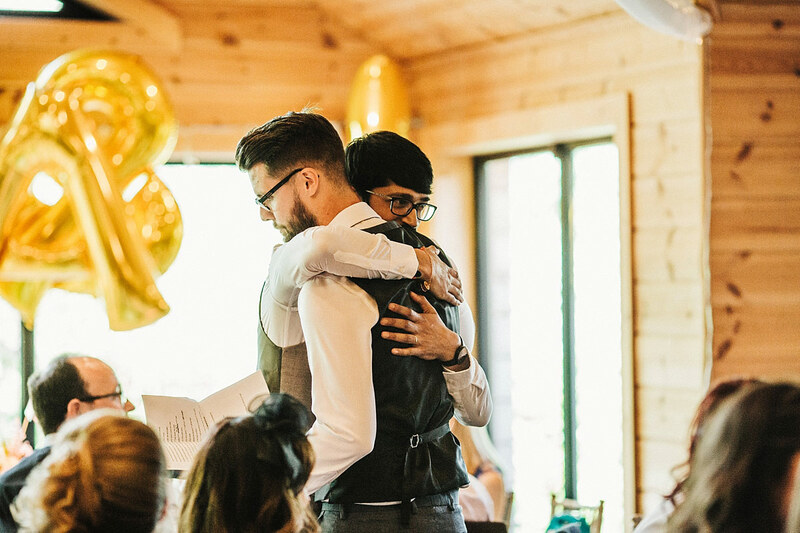 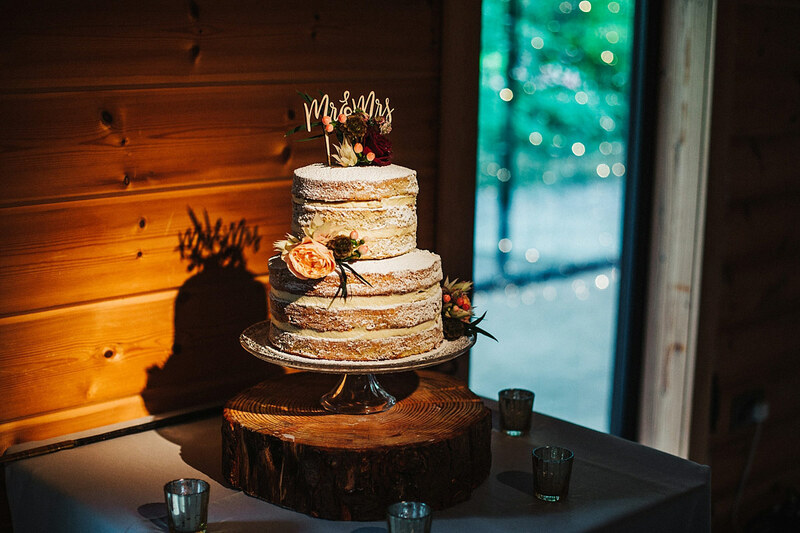 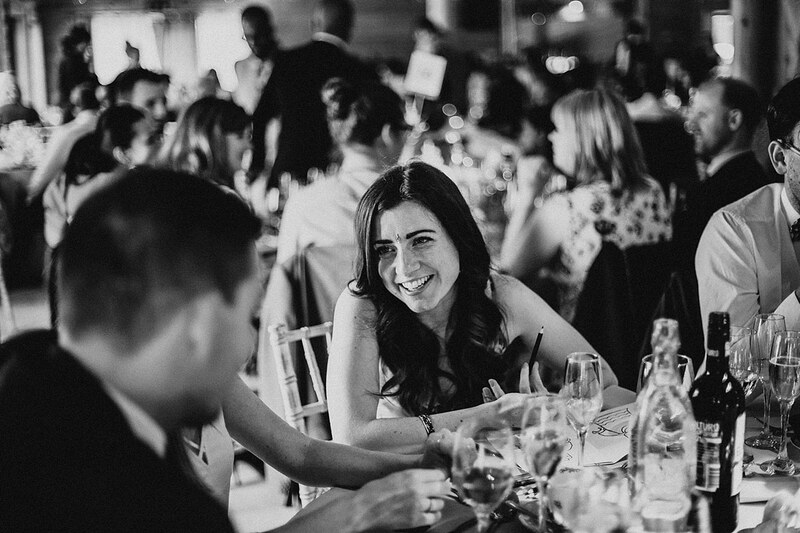 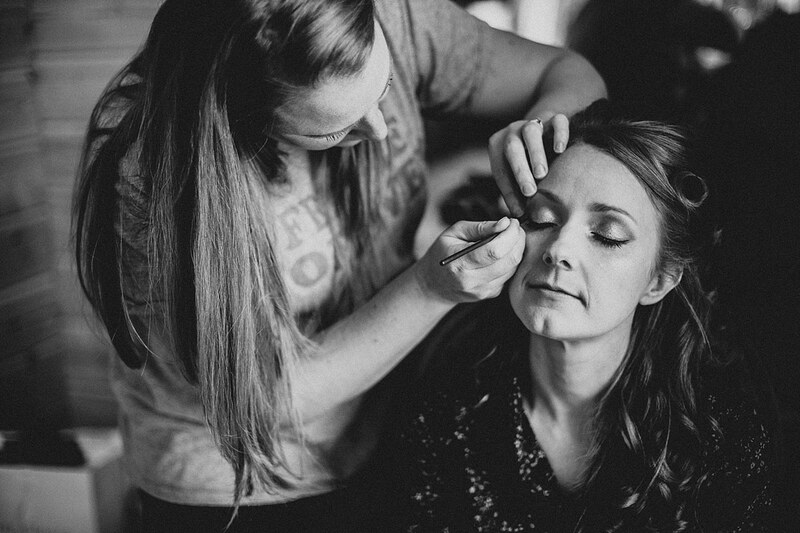 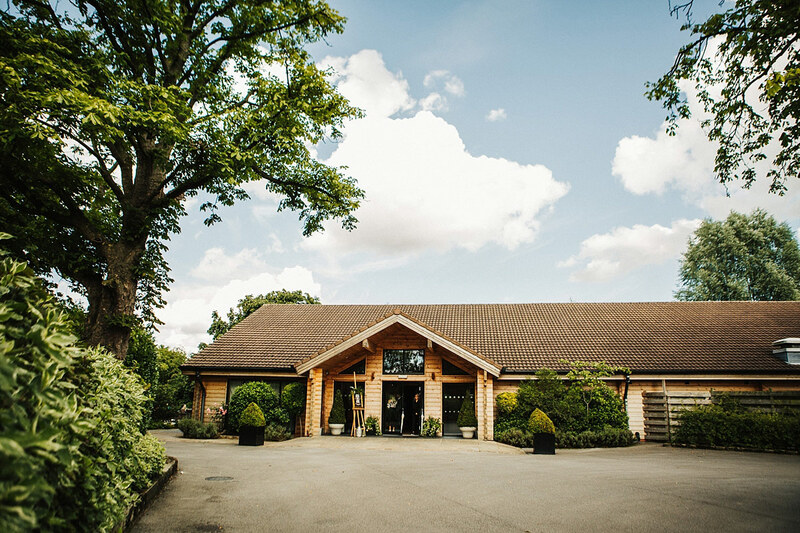 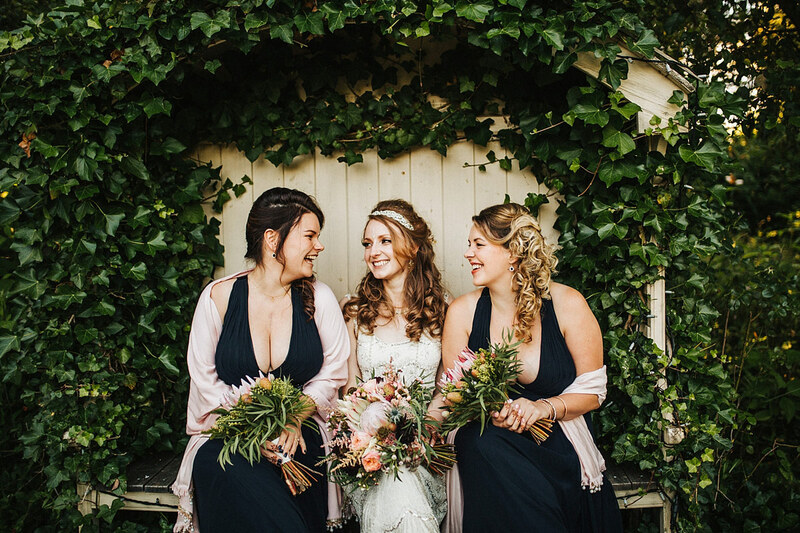 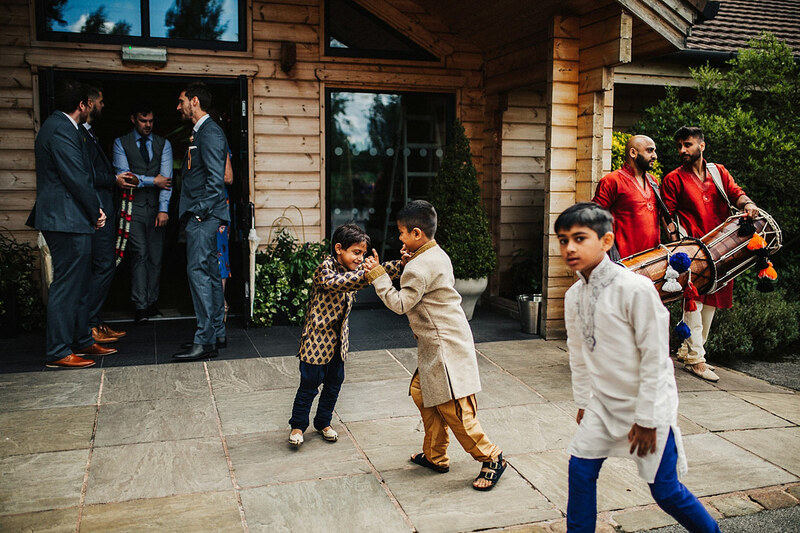 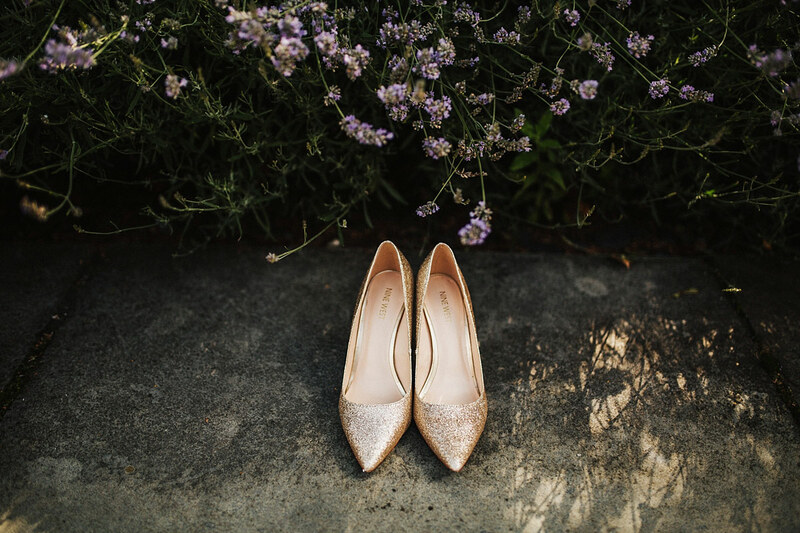 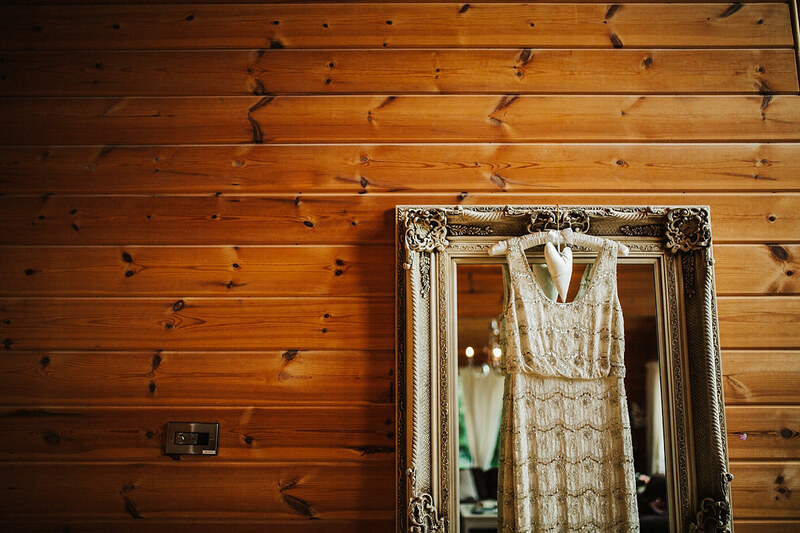 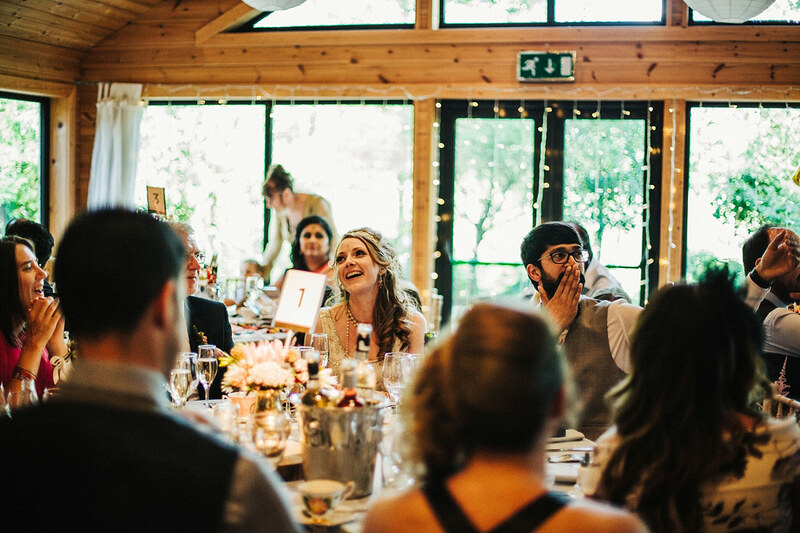 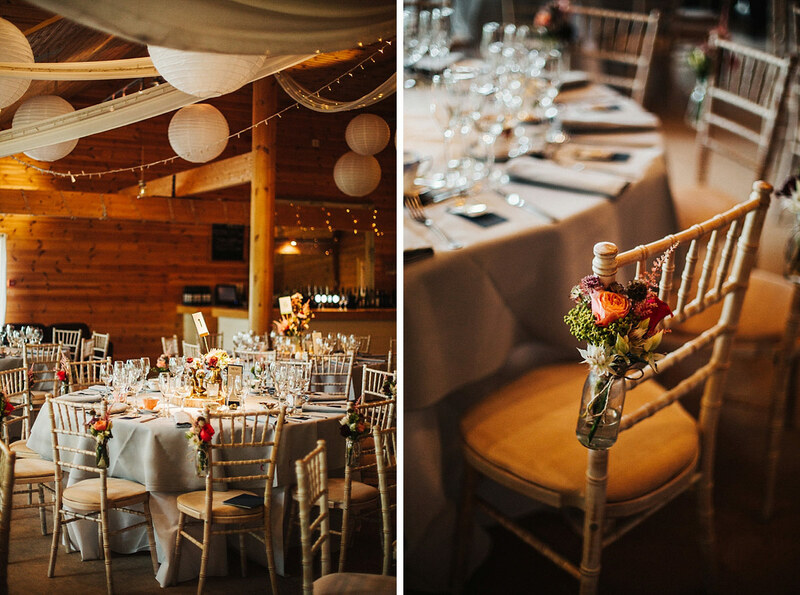 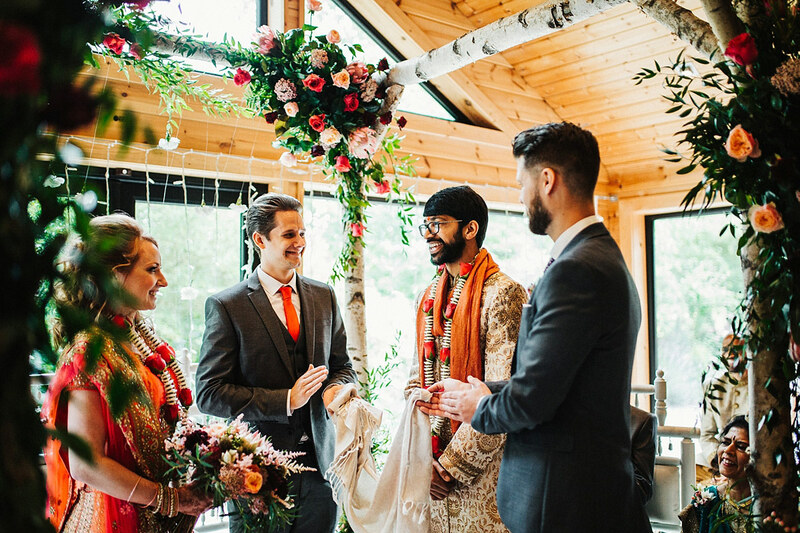 If there’s one wedding that makes you smile today, I’d bet you a pack of pop rocks that Anna & Amit’s Styal Lodge wedding will leave you beaming. 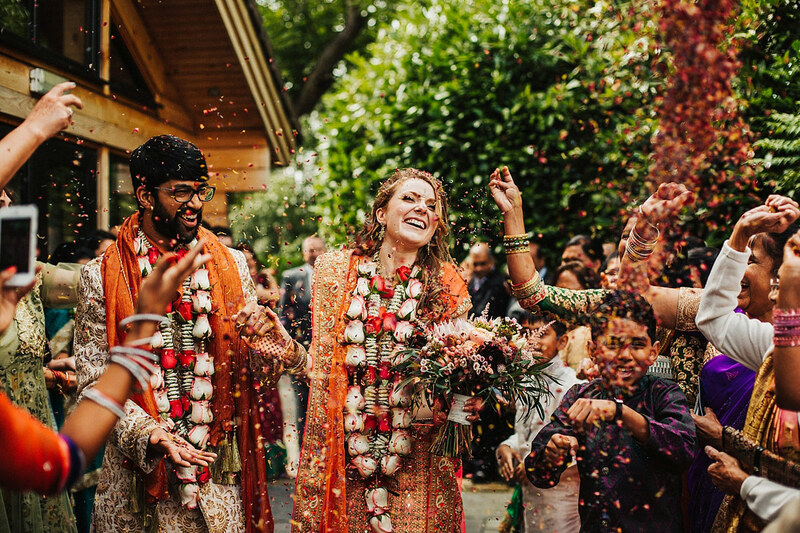 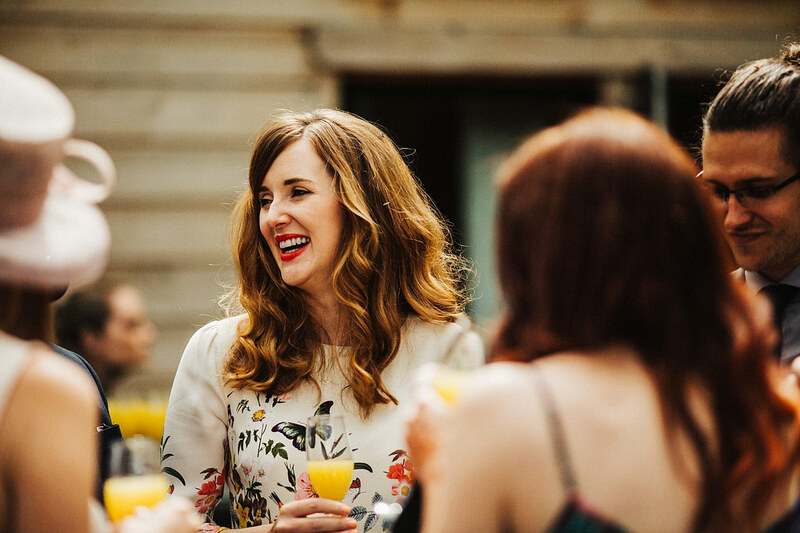 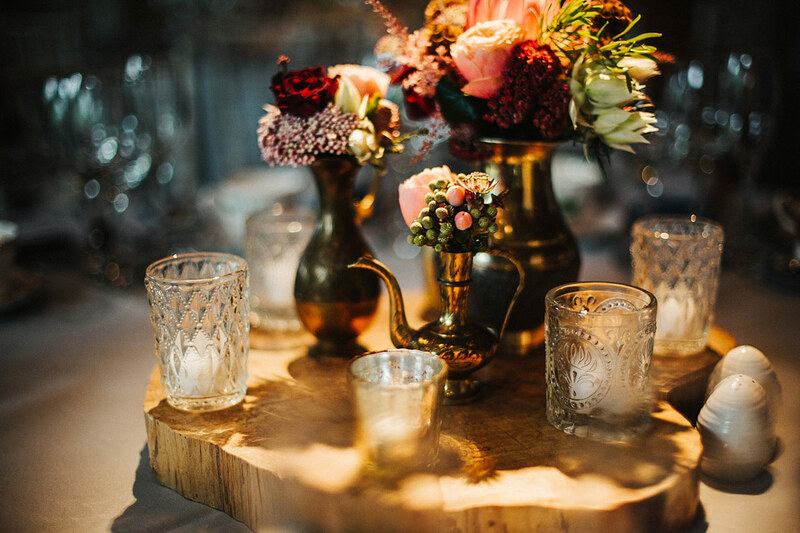 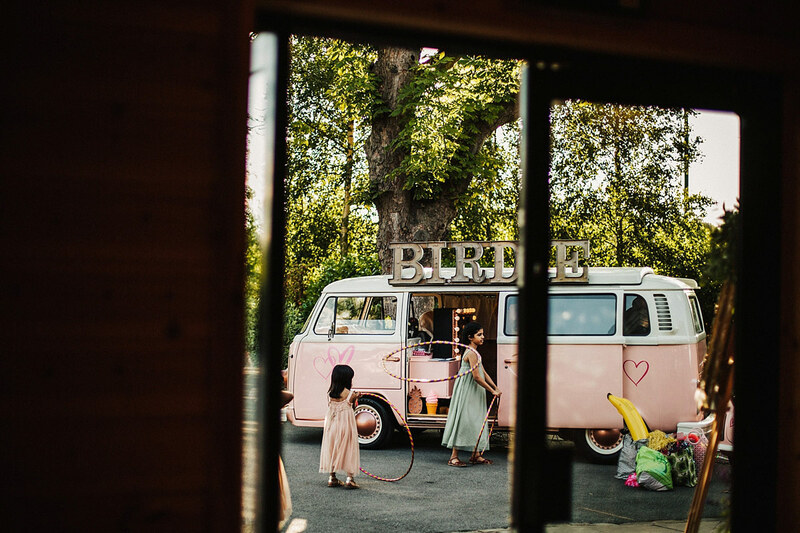 Everything about their day was bursting with colour and life, which matched their fun, laid back personalities as a couple. 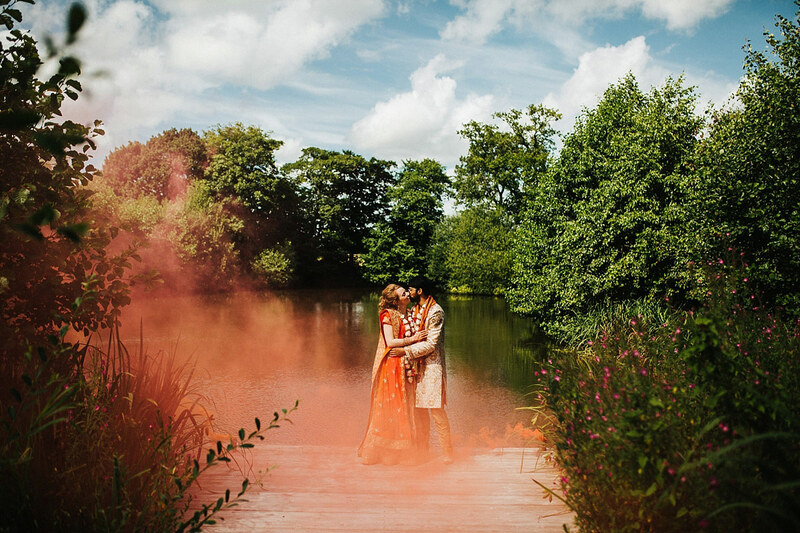 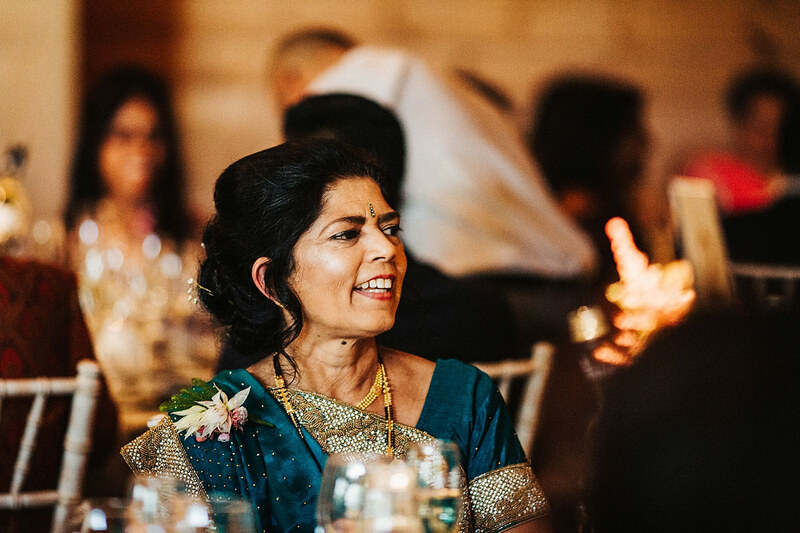 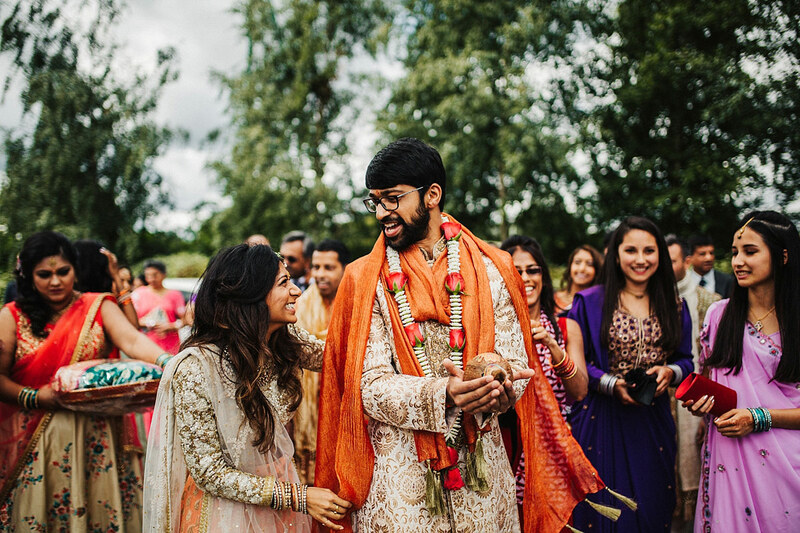 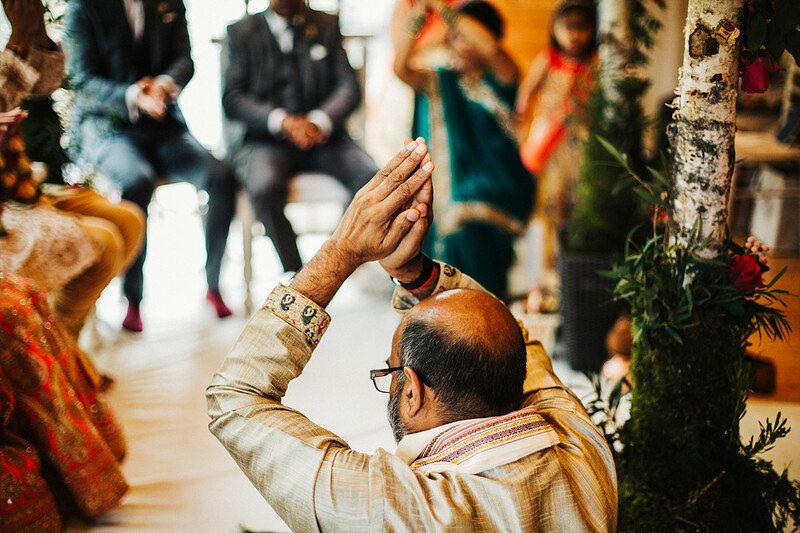 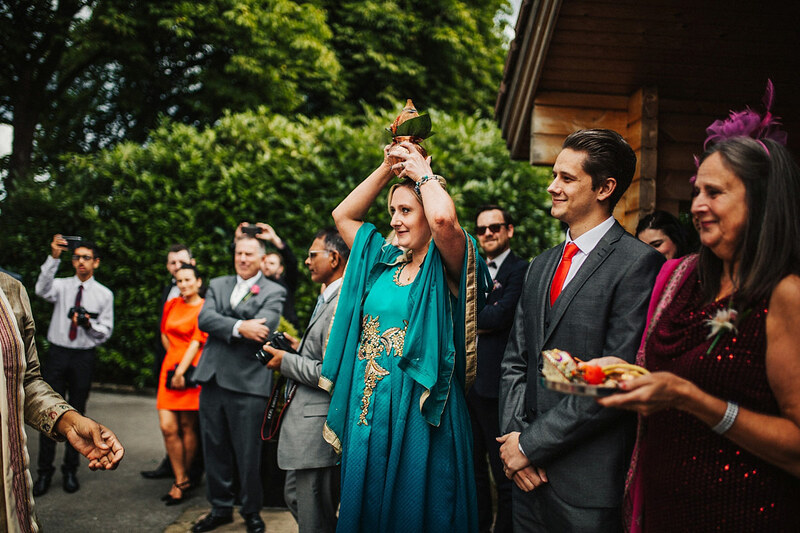 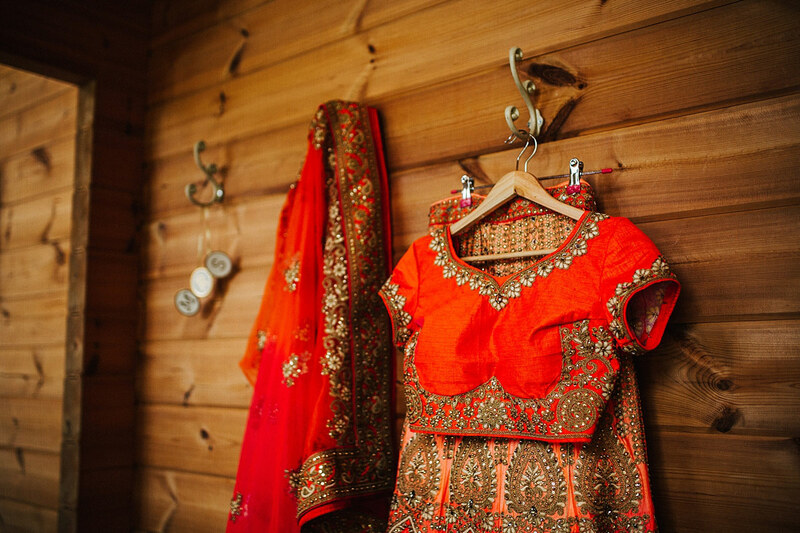 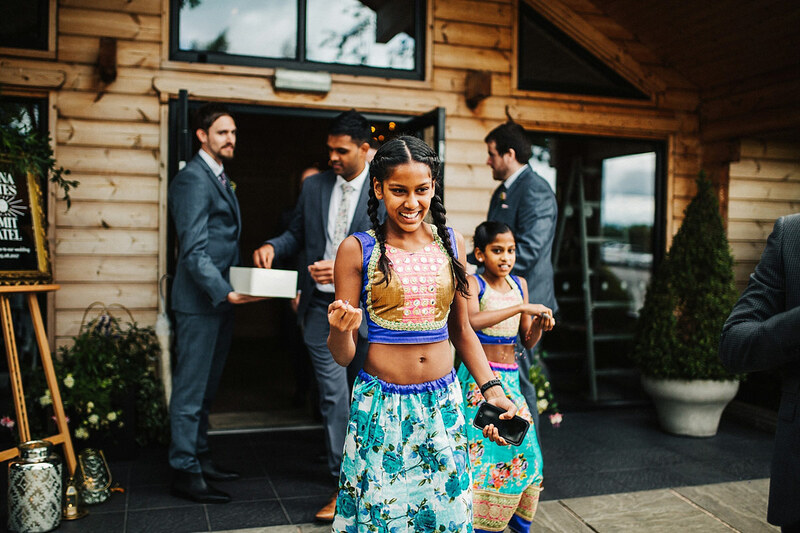 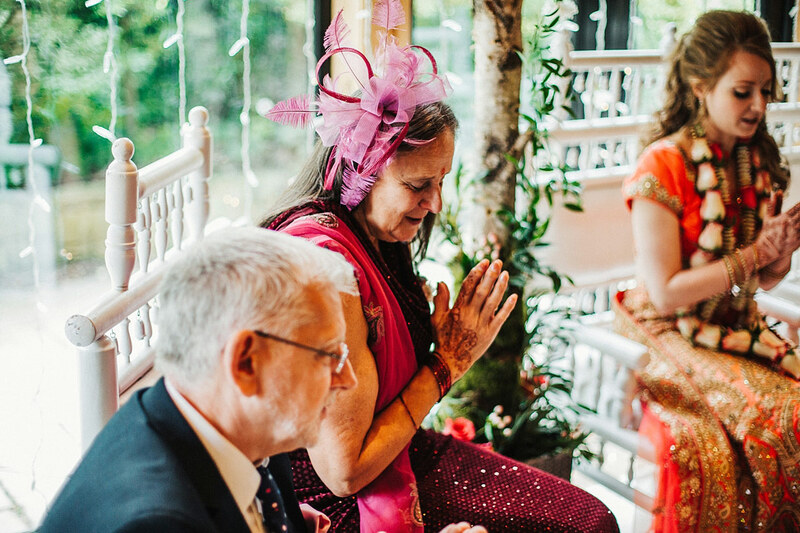 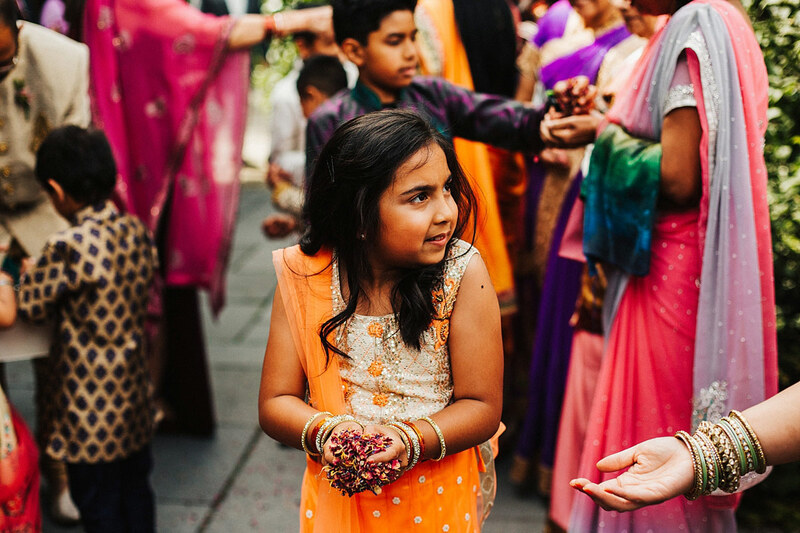 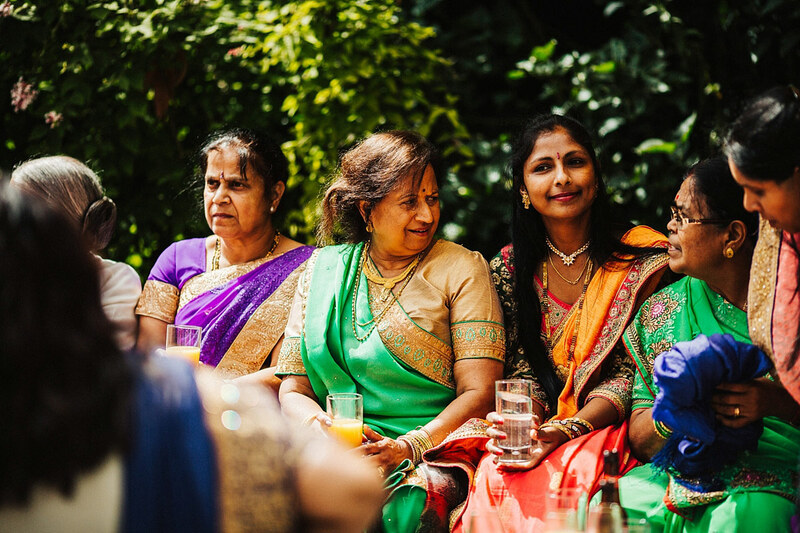 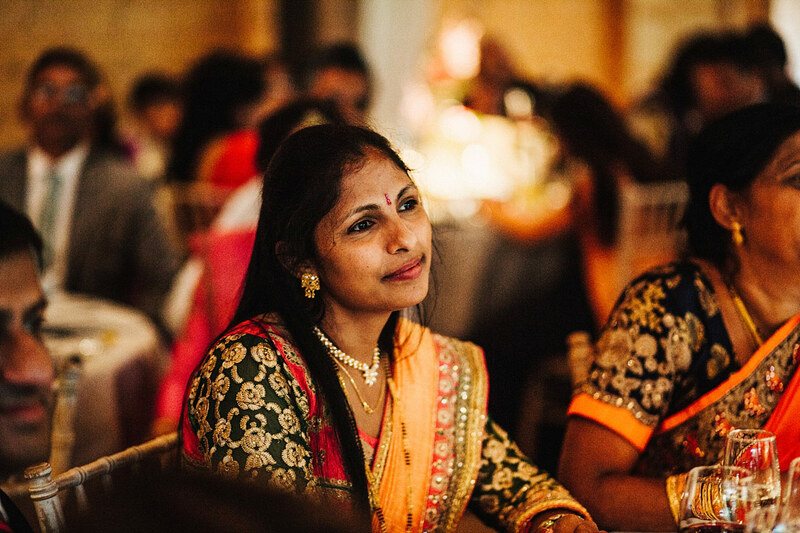 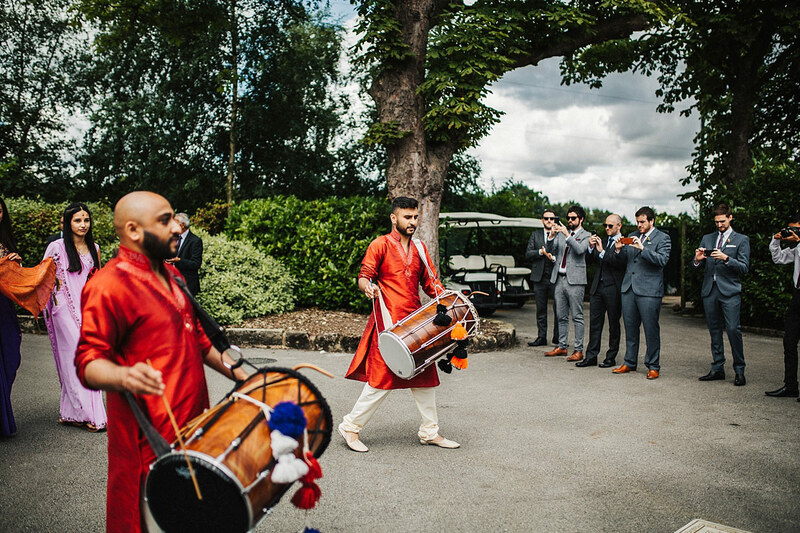 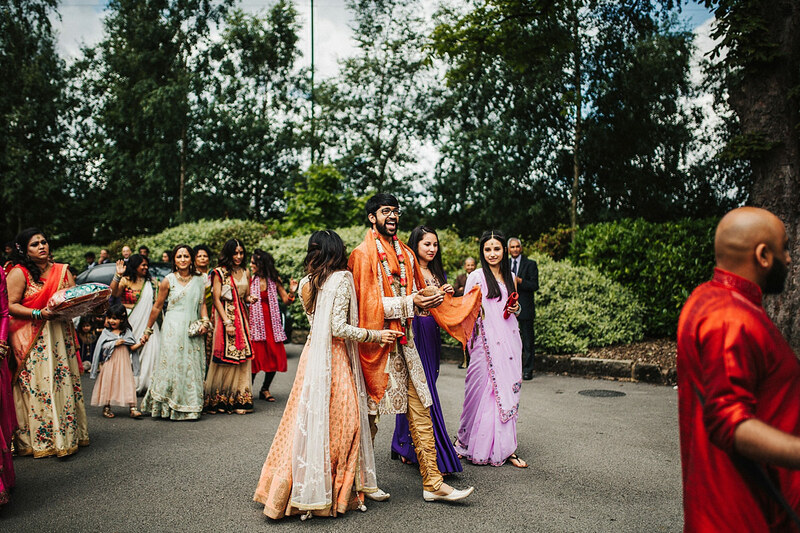 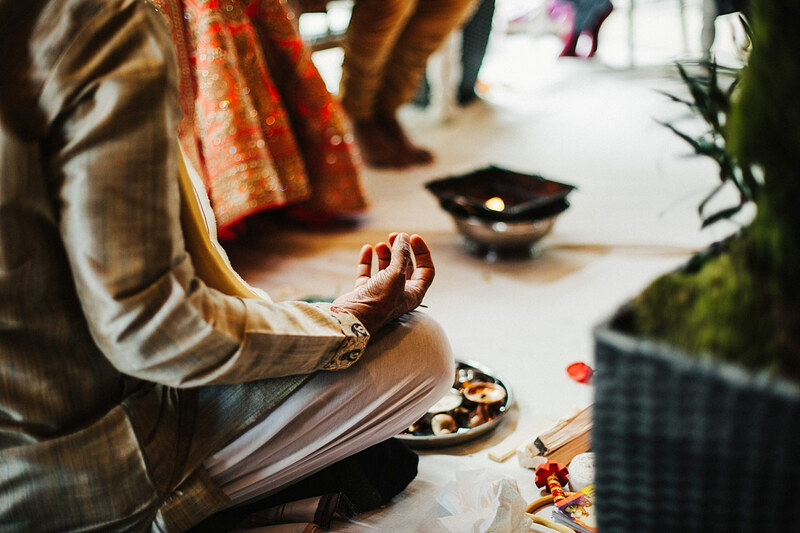 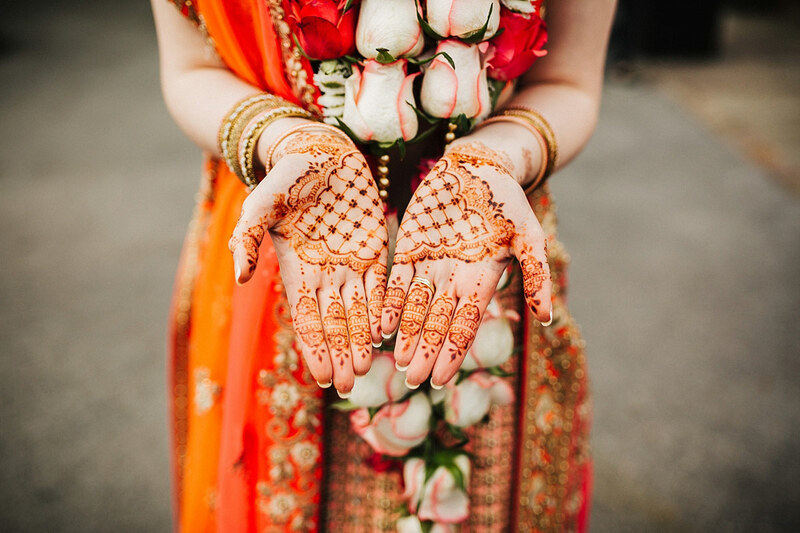 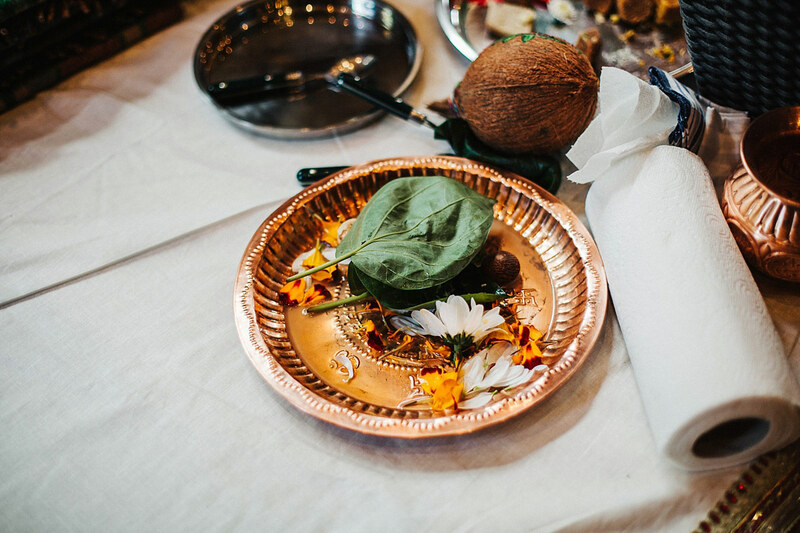 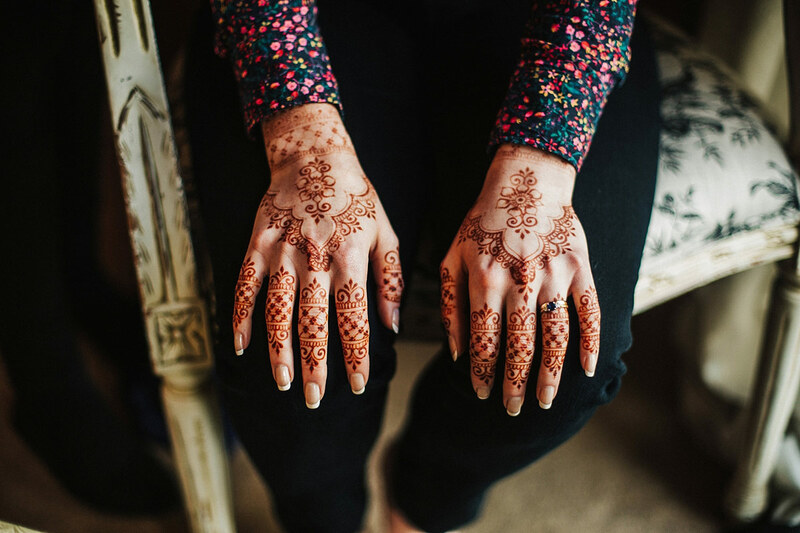 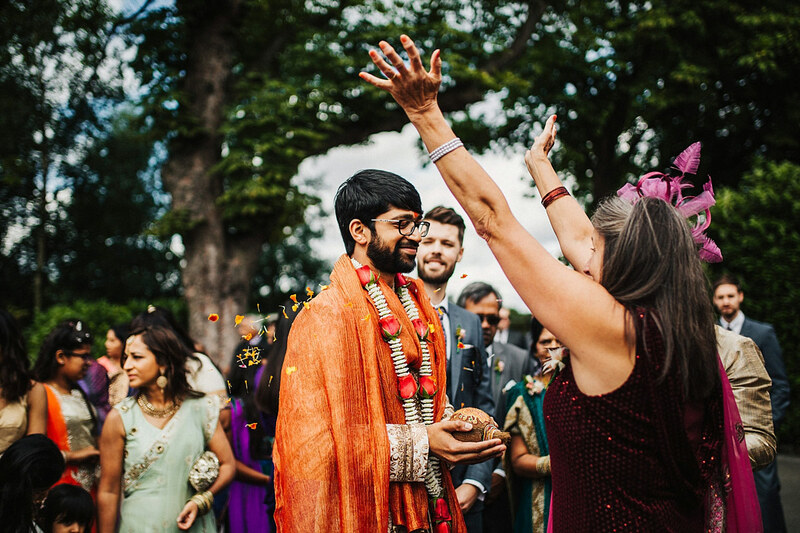 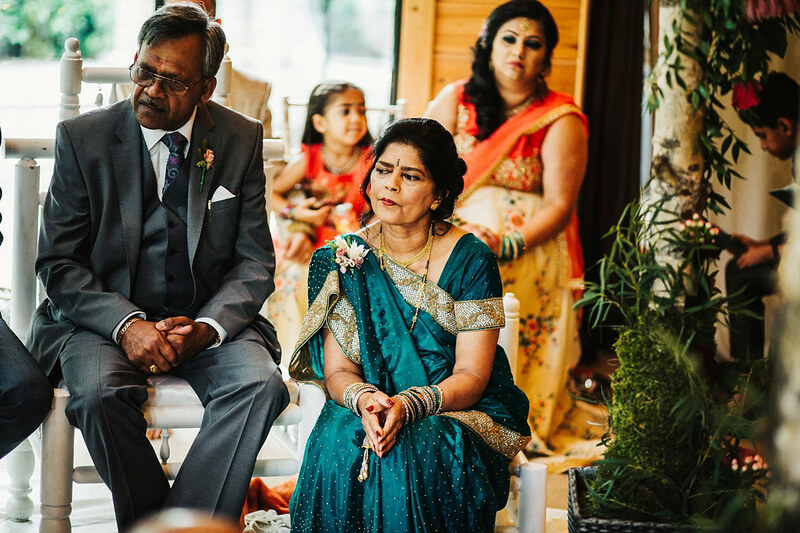 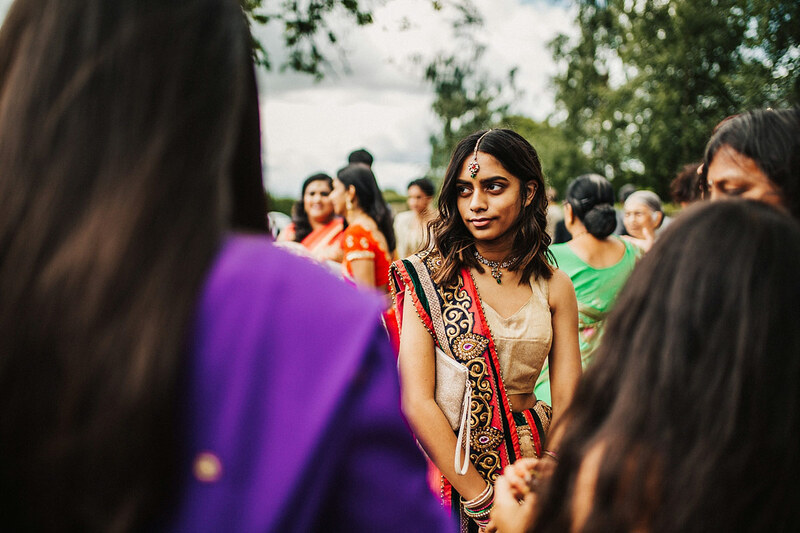 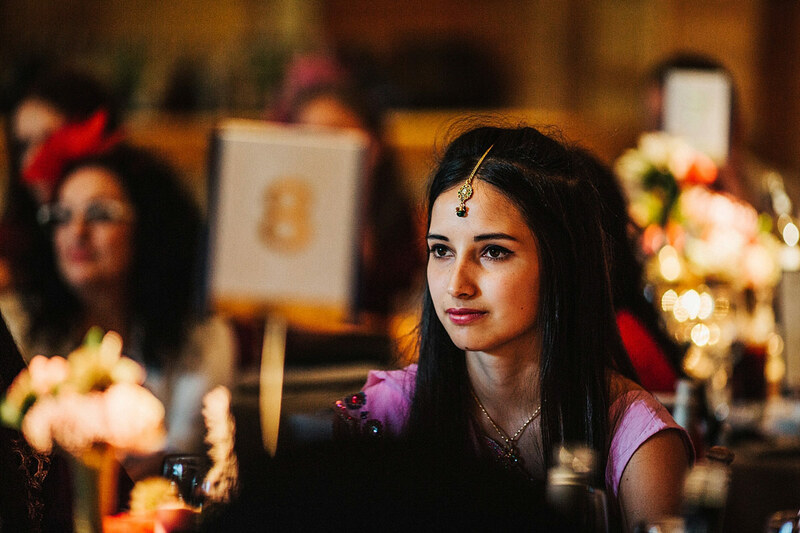 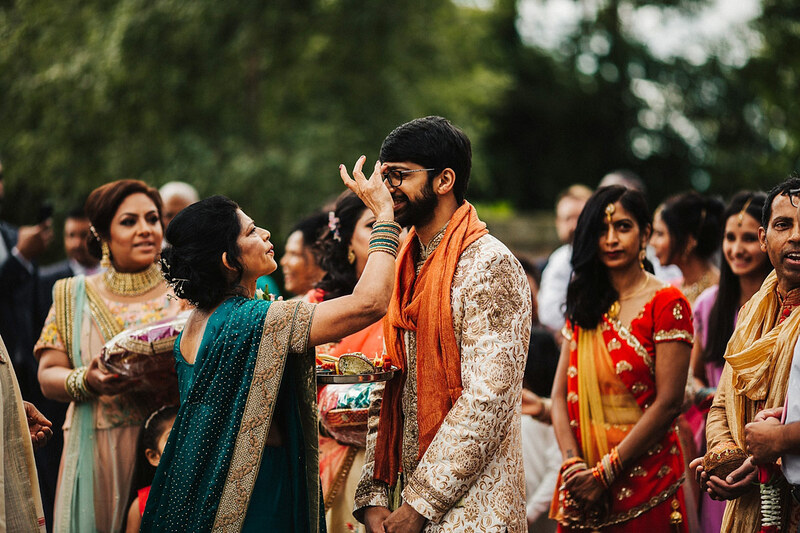 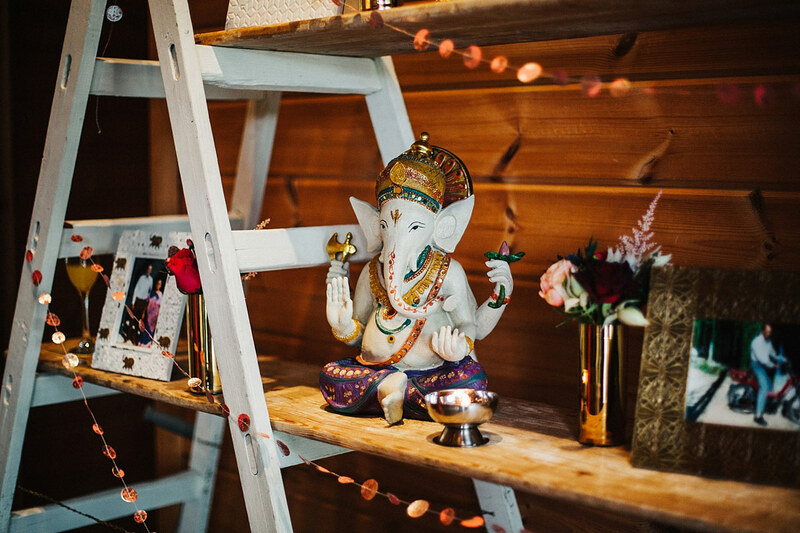 I was completely captivated by their hindu ceremony and evening dancing, something I’d never experienced before, and I loved being able to capture the celebrations at their stunning Cheshire venue. 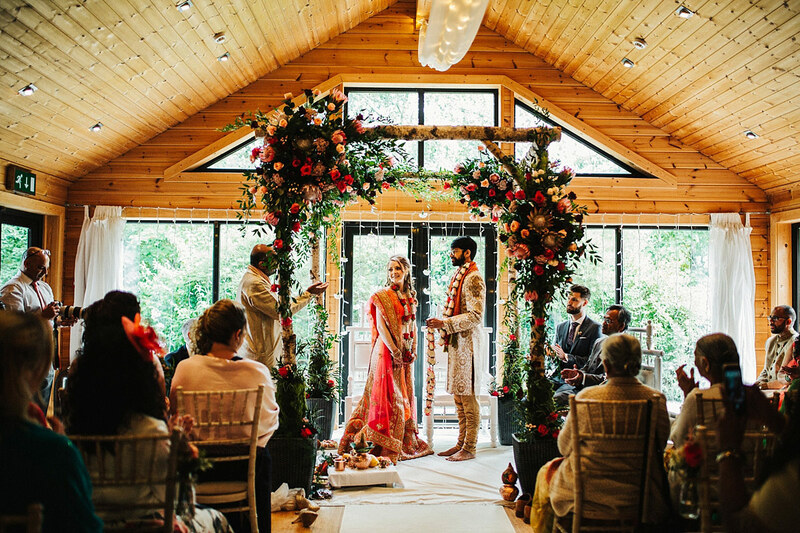 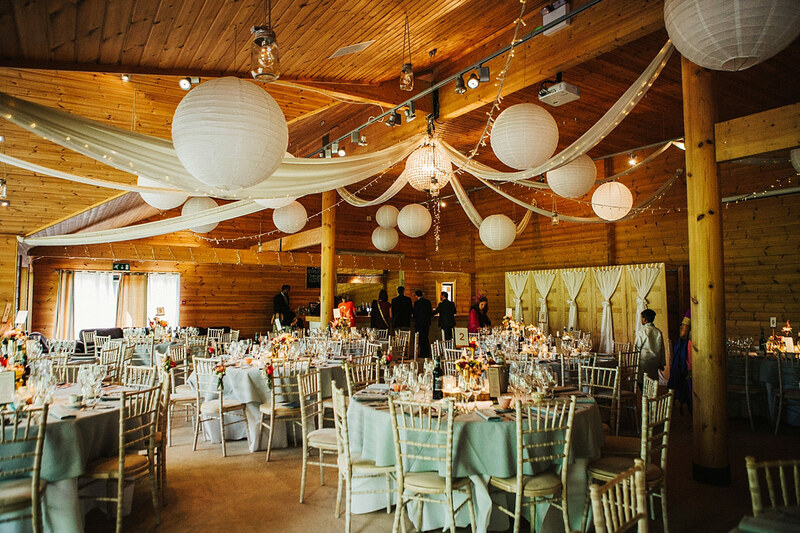 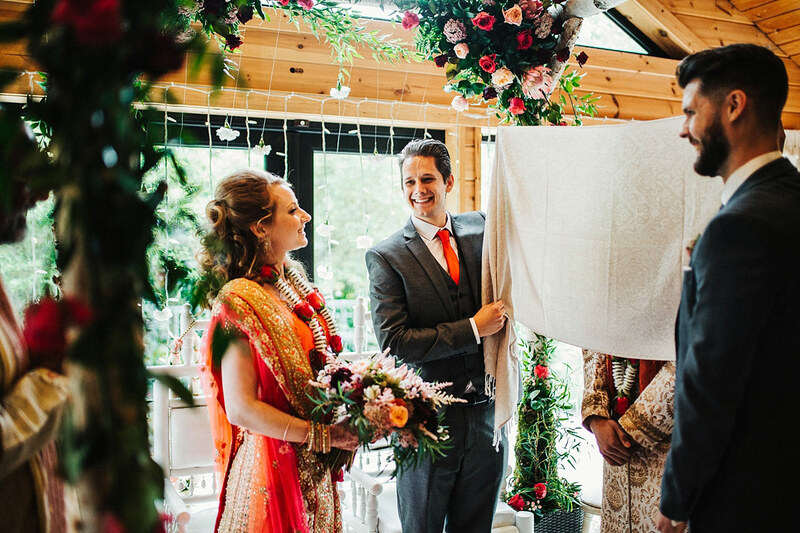 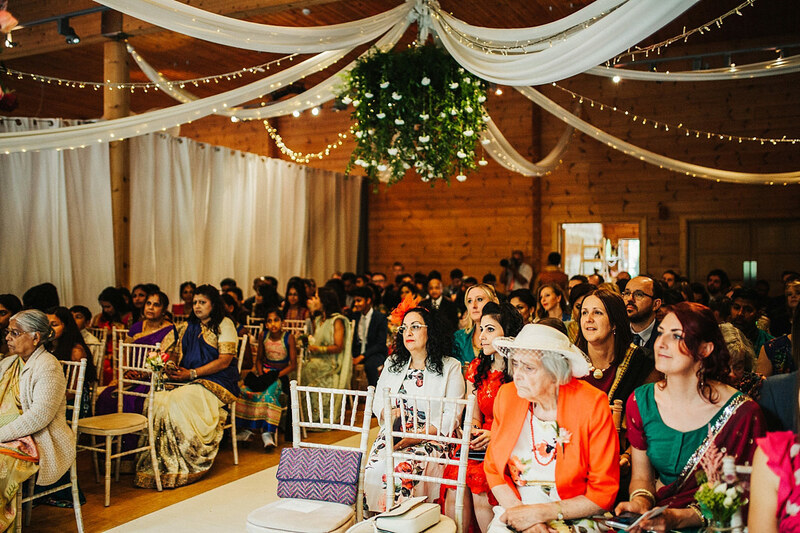 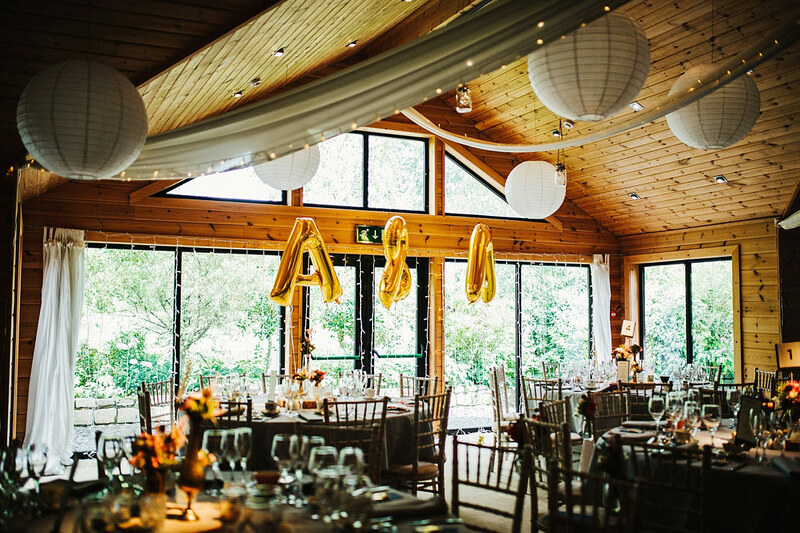 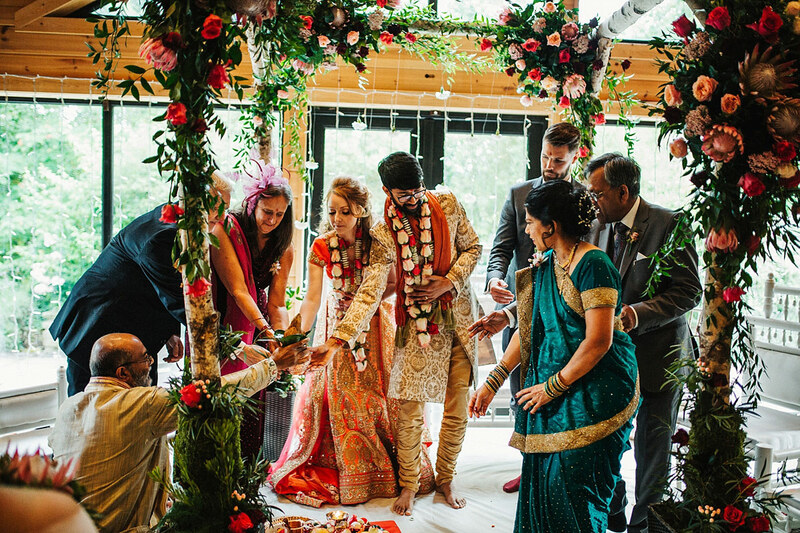 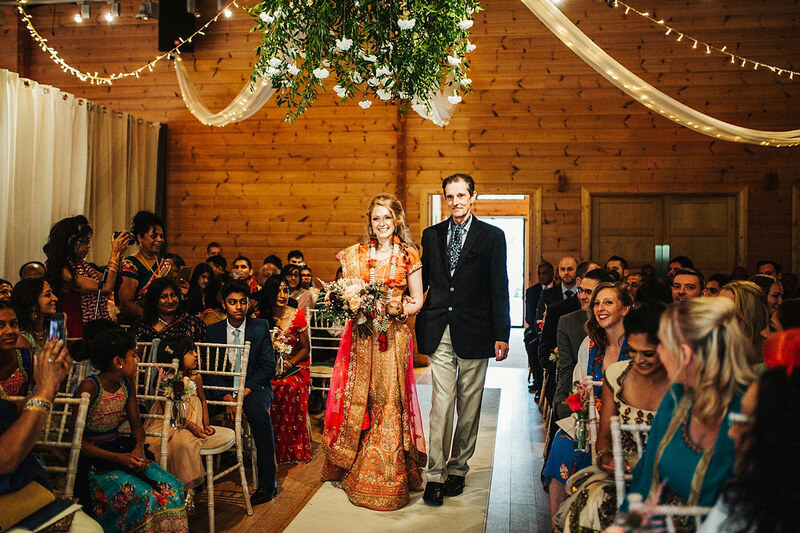 Walking into Styal Lodge, a beautifully styled mandap focused the room, along with hanging flowers draped from the ceiling. 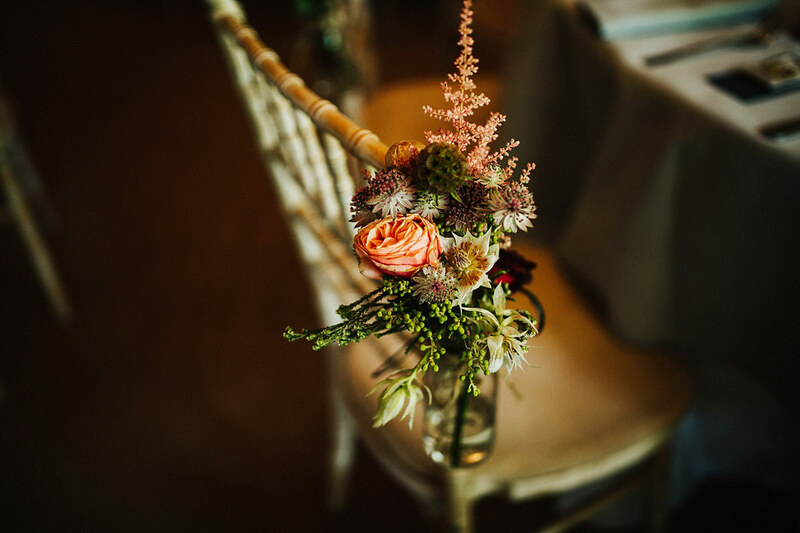 The Flower Lounge did an amazing job in the flower arrangements as well as providing bouquets for the girls. 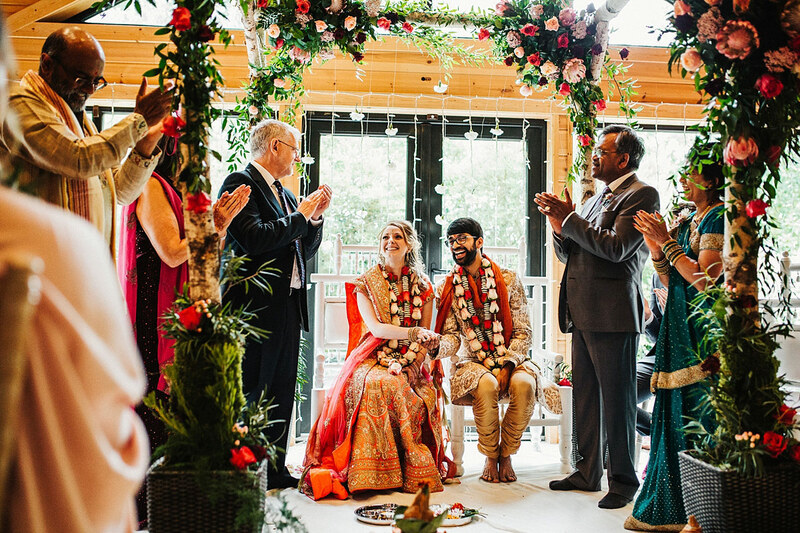 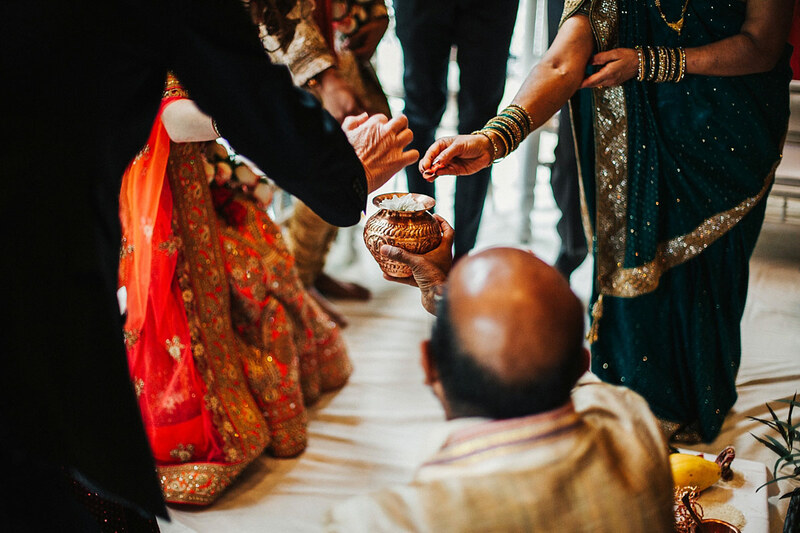 They had a wonderful ceremony under the mandap with by their parents and best man who joined in the hindu ceremony rituals. 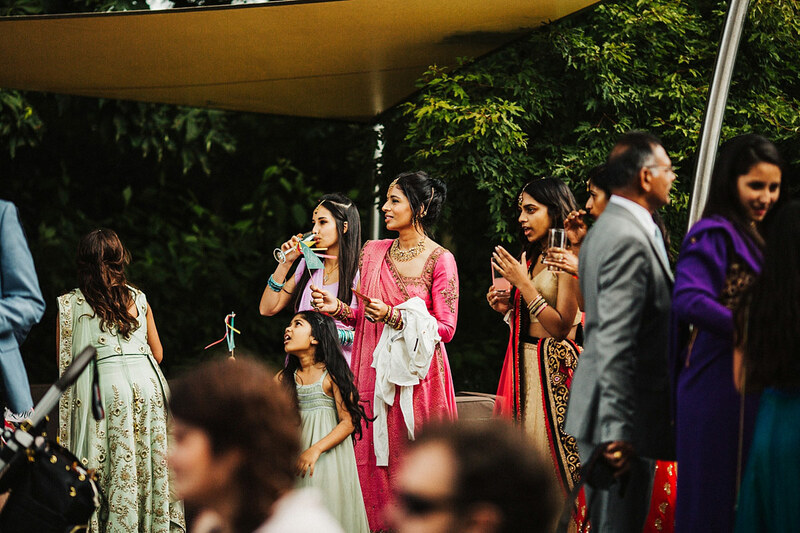 With the guests enjoying drinks in the summer sunshine, Amit & Anna hopped on one of the golf buggies for a ride to the lake. 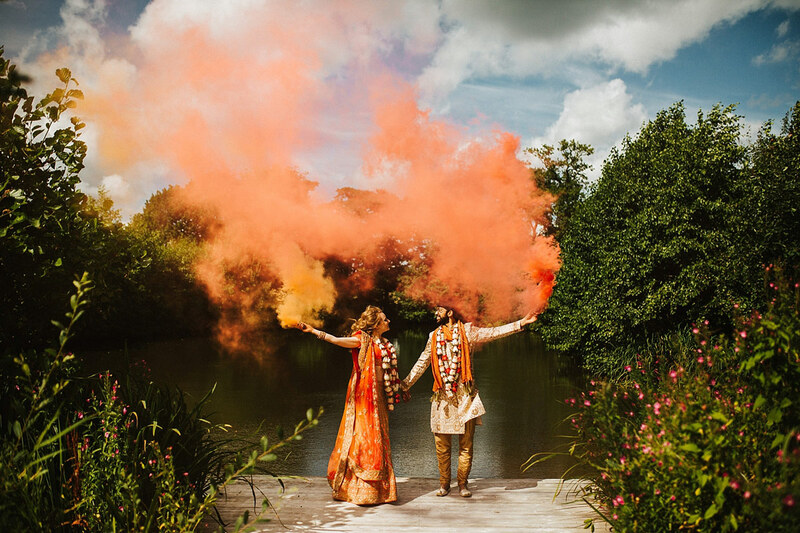 I always encourage taking some time away from the reception and these two couldn’t wait for some fun photos with the smoke bombs. 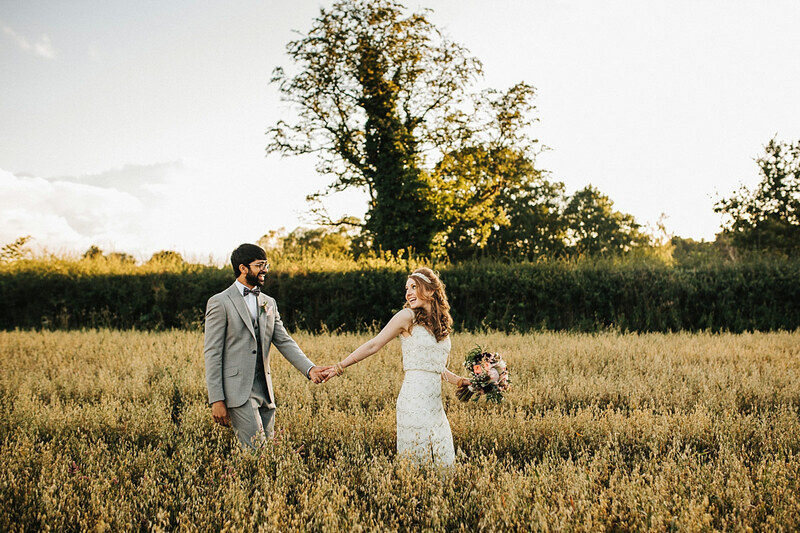 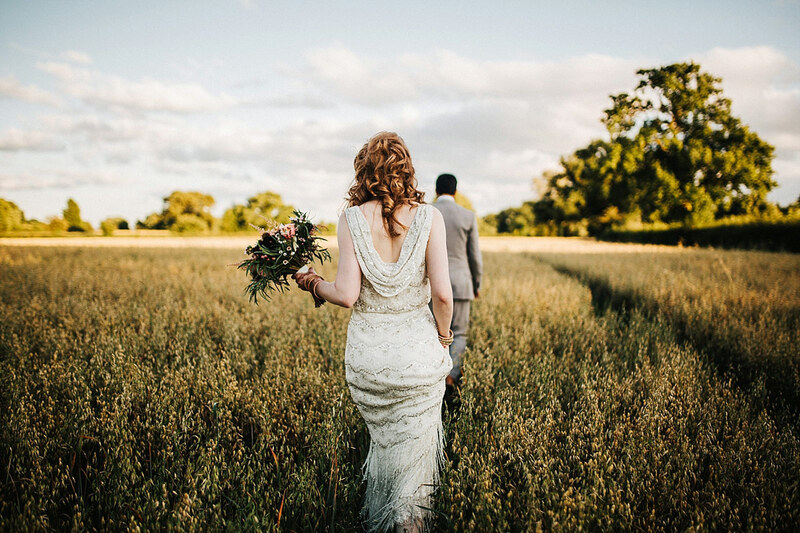 After speeches, the couple changed into their english wedding outfits and I sneaked them away to a nearby field for some photos in the golden sun. 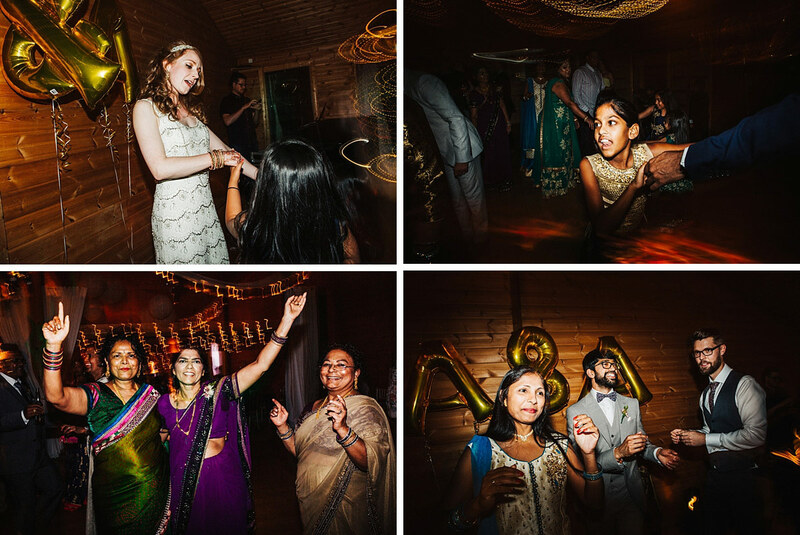 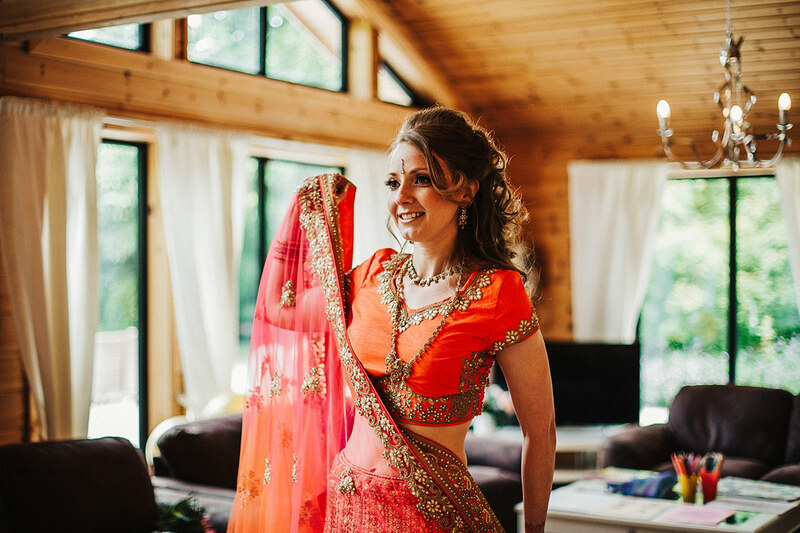 Their evening kicked off with a wonderful first dance, followed by some traditional indian dancing that really brought the dance floor to life. 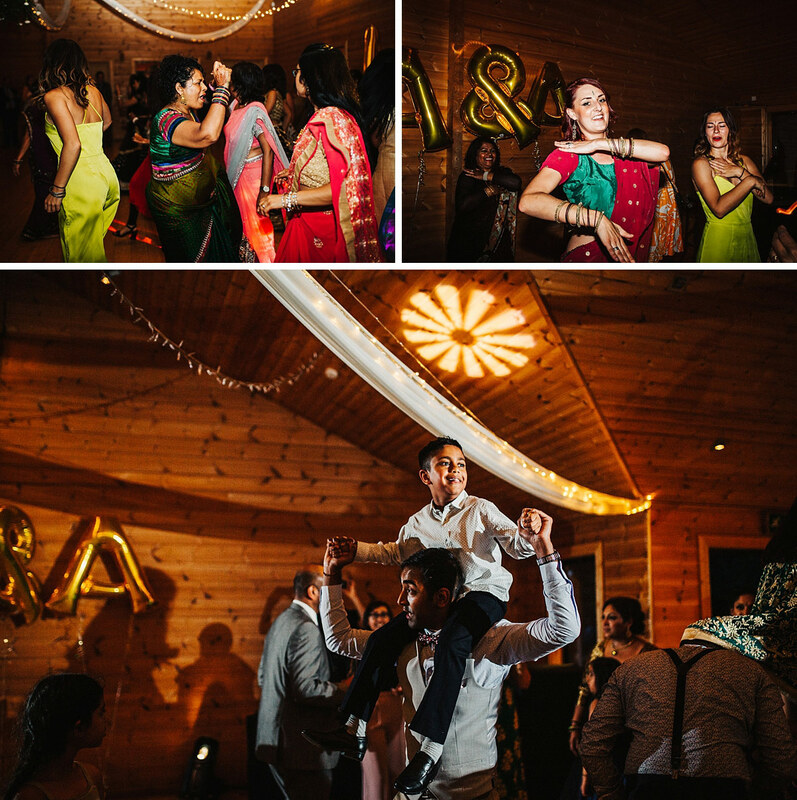 Even those who didn’t know the dances wanted to join in! 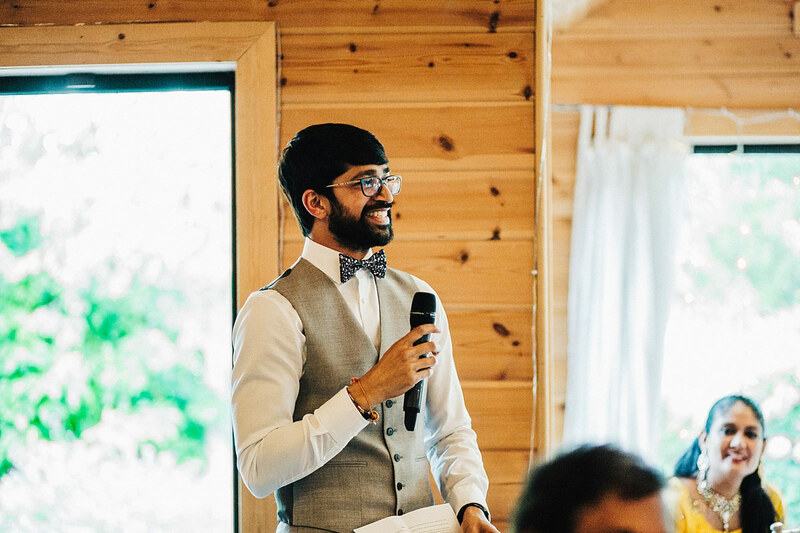 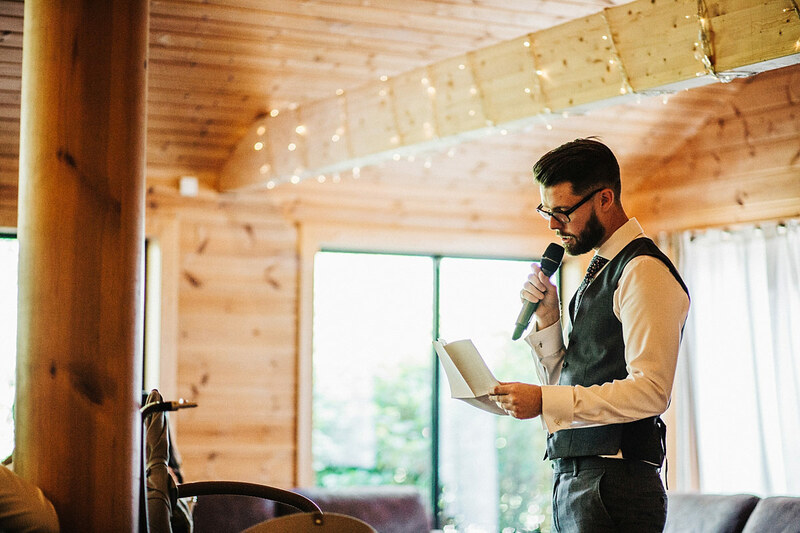 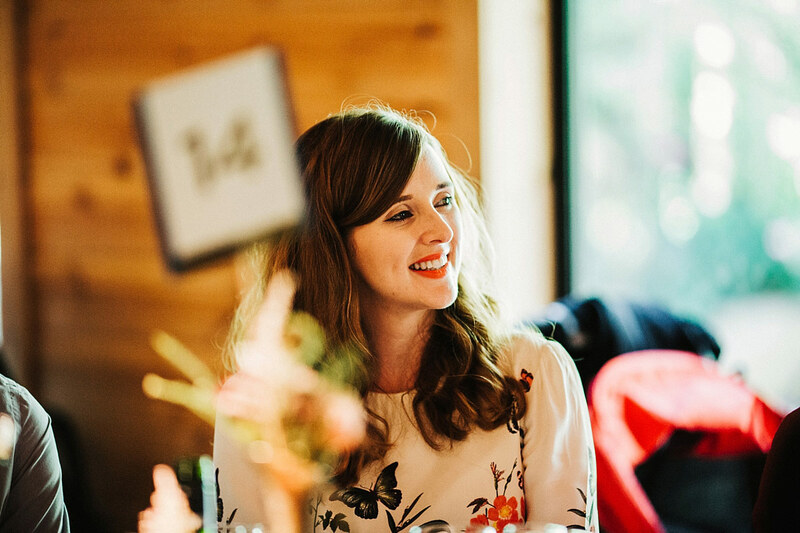 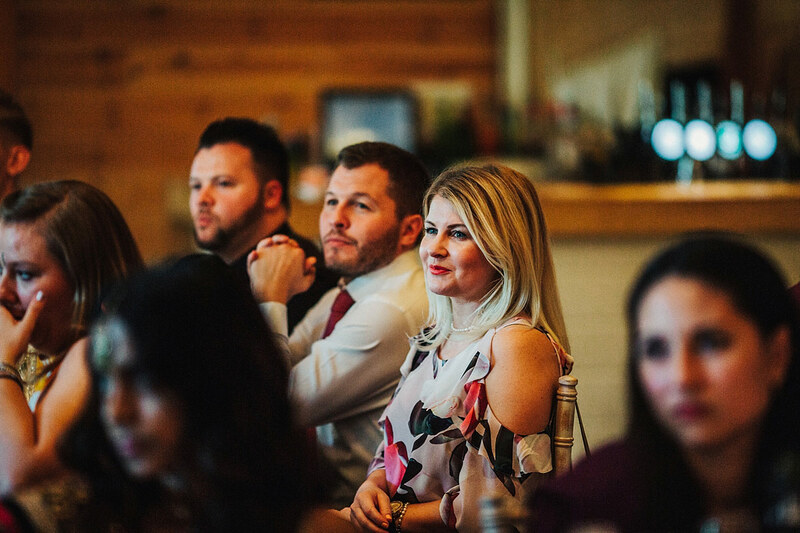 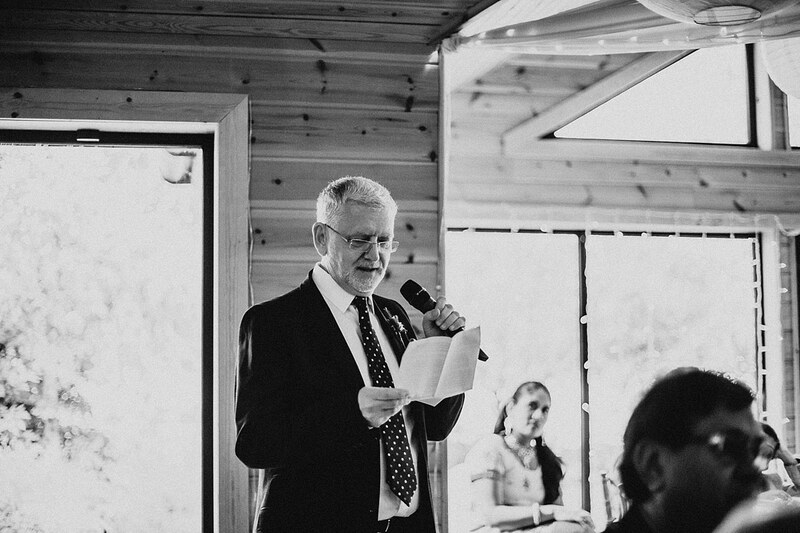 If you’d like me to be involved in your own wedding, please get in touch through my contact page.